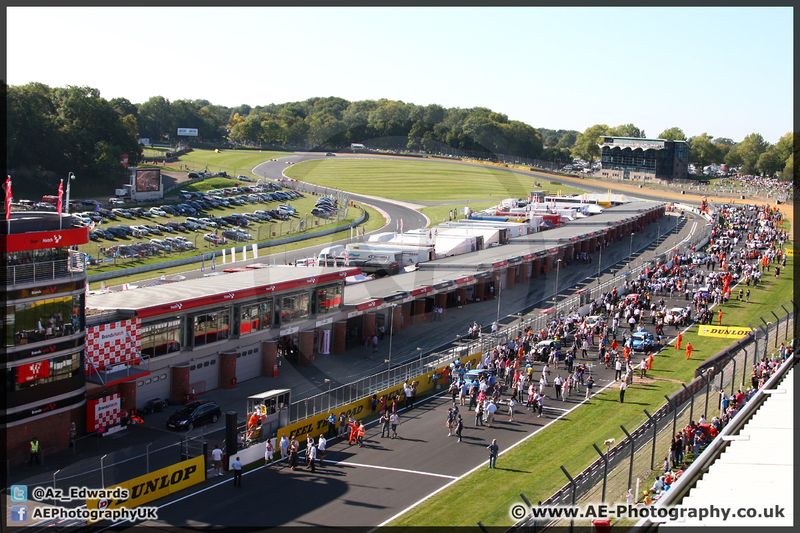 Brands Hatch race circuit is located on the A20 close to West Kingsdown in Kent. 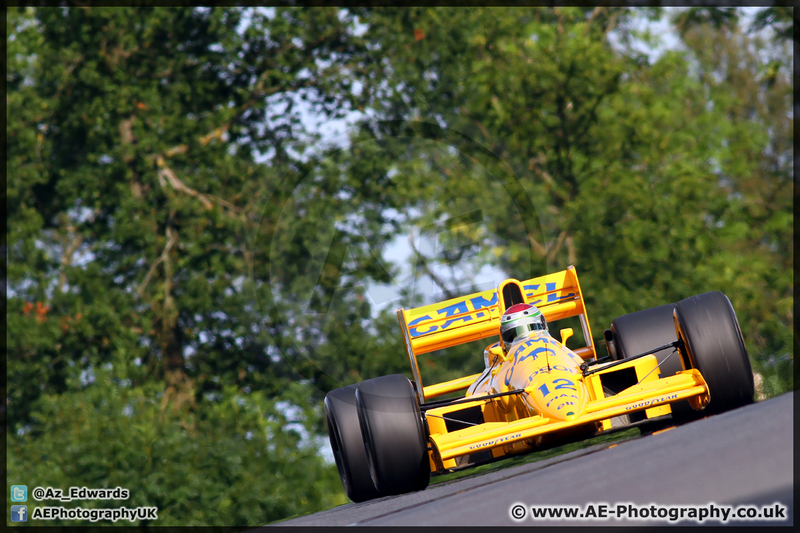 The circuit has two configurations, the shorter 1.2 mile "Indy" and full 2.4 mile "Grand Prix" layout. 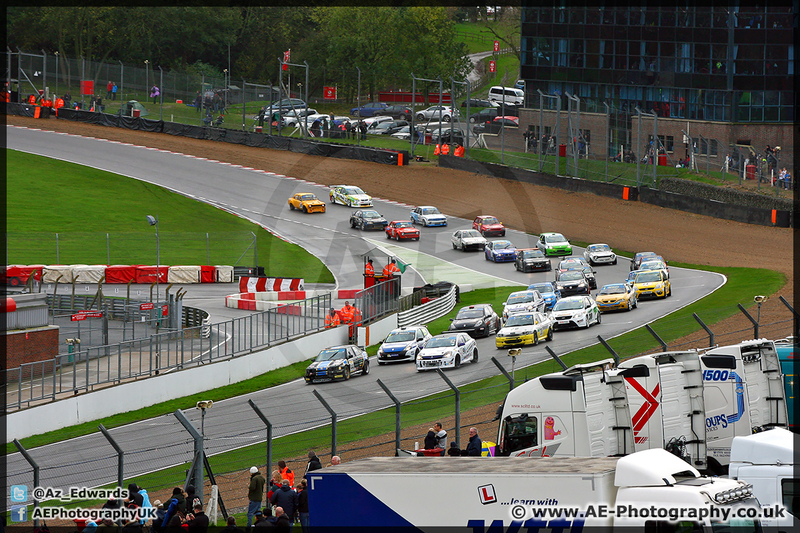 Race meetings are held almost every weekend from March through to November. 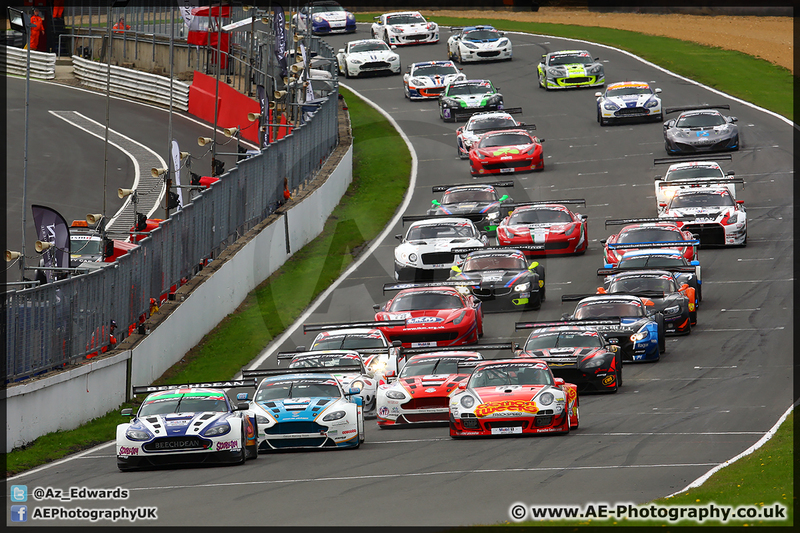 British Superbikes, BTCC, Blancpain, British GT, American Speedfest, BRDC F4, Historic F1, Truck Racing and a healthy mix of club racing will all compete at the venue during 2015. 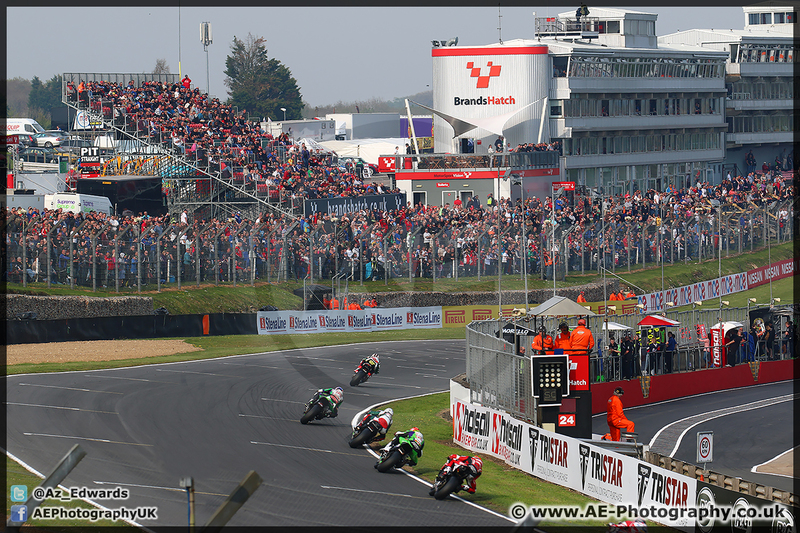 The grandstands and naturally raised viewing areas provide spectators with fantastic views of iconic corners such as Paddock Hill Bend, Druids and Clearways. 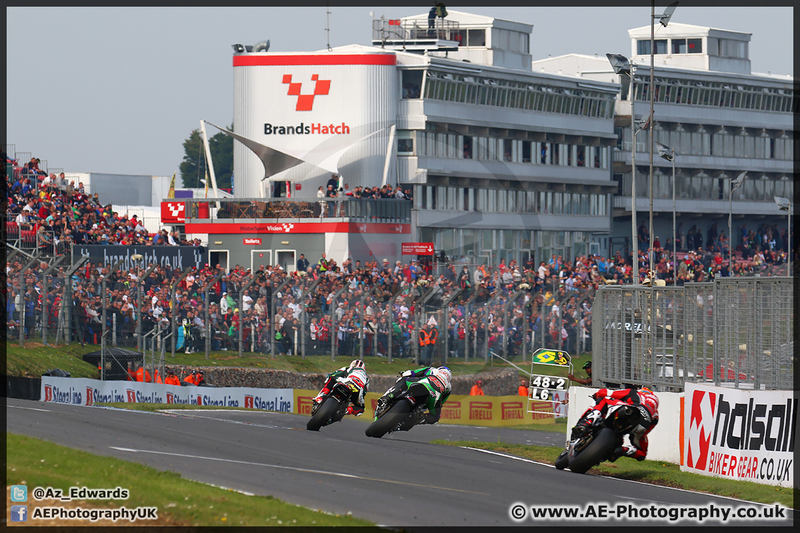 The Grand Prix circuit provides largely unobstructed viewing and is a great place to watch drivers/riders through high speed corners like Hawthorn and Westfield. 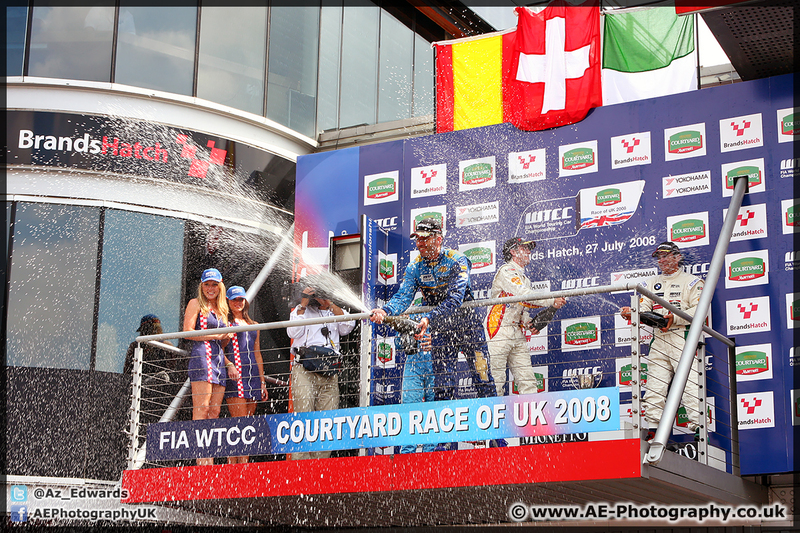 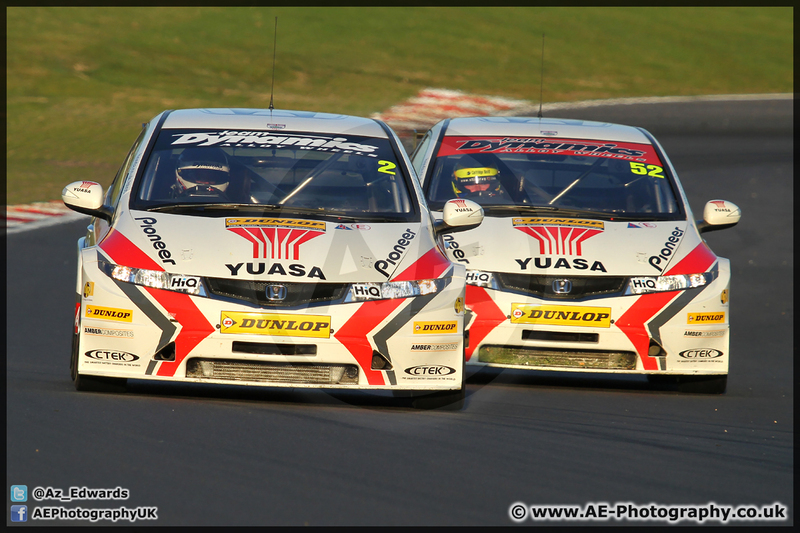 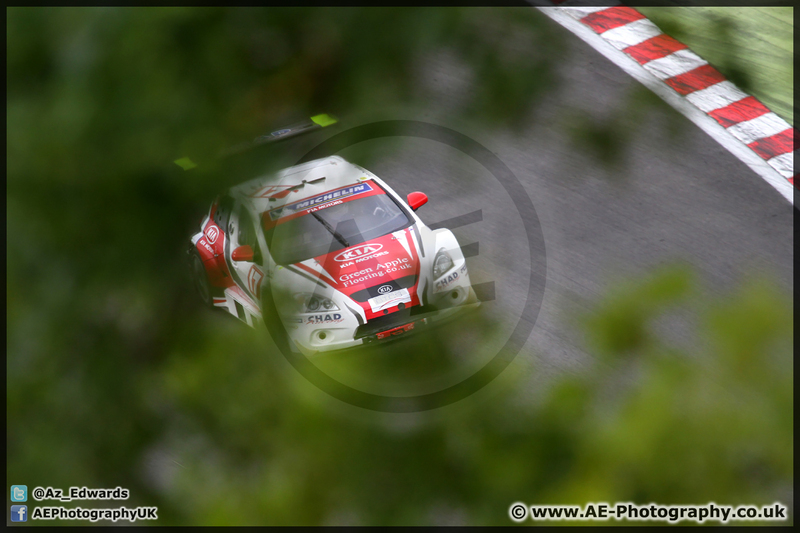 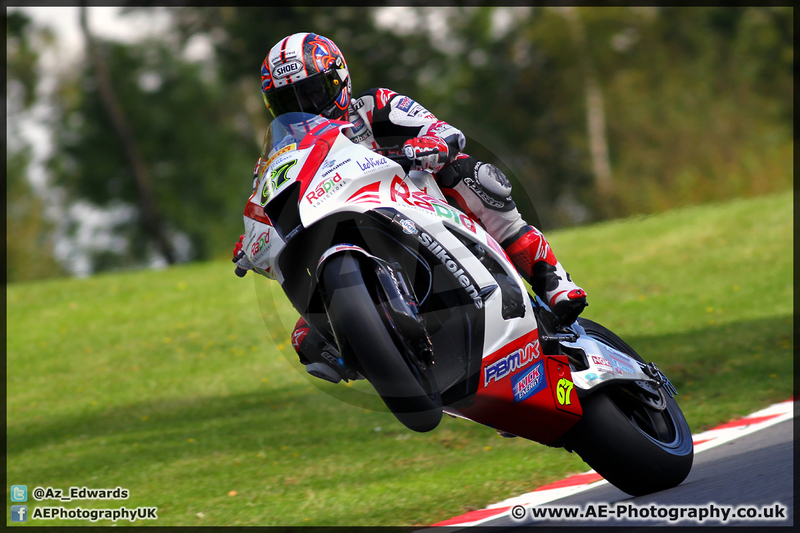 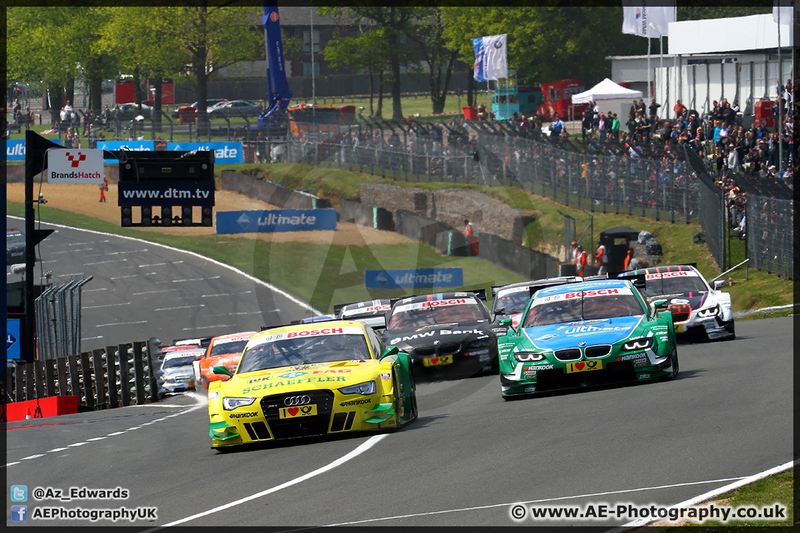 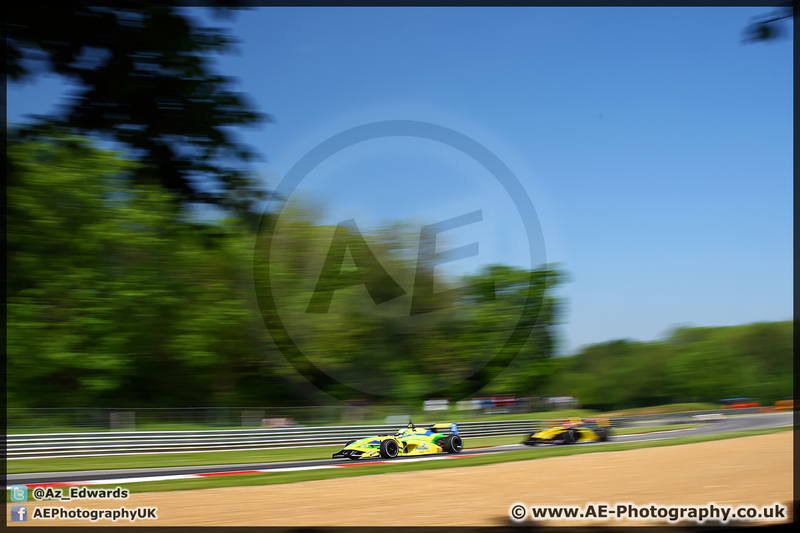 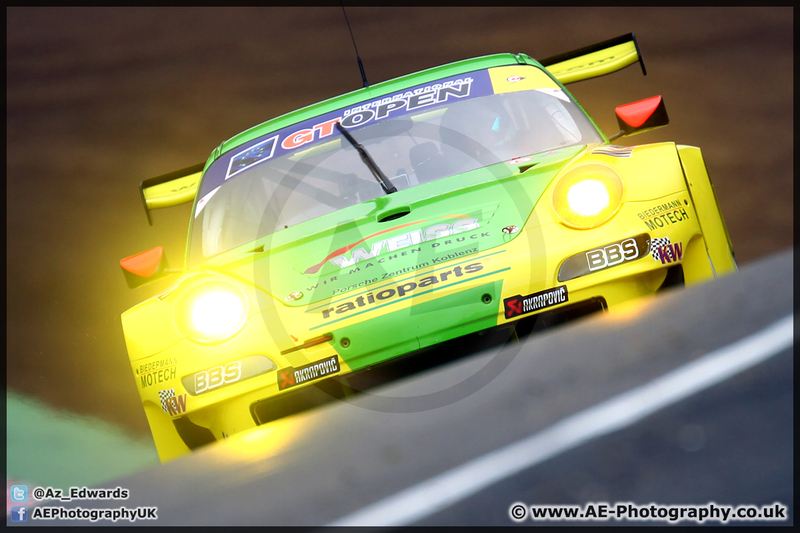 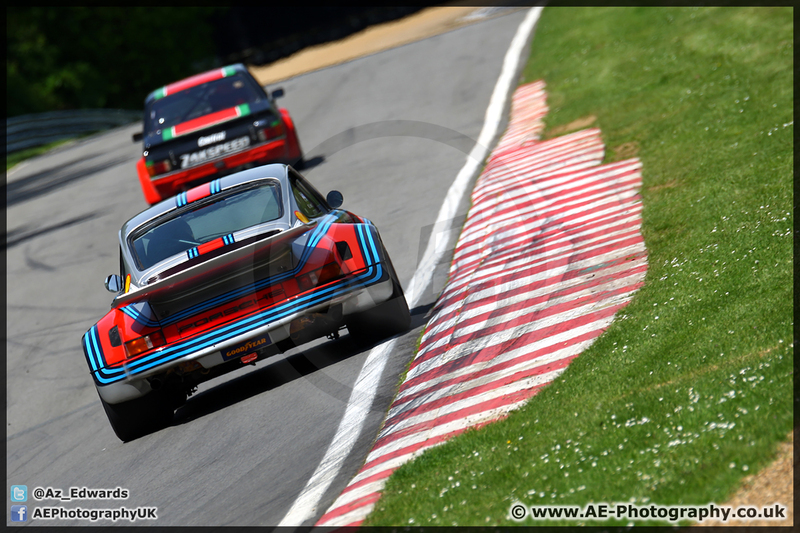 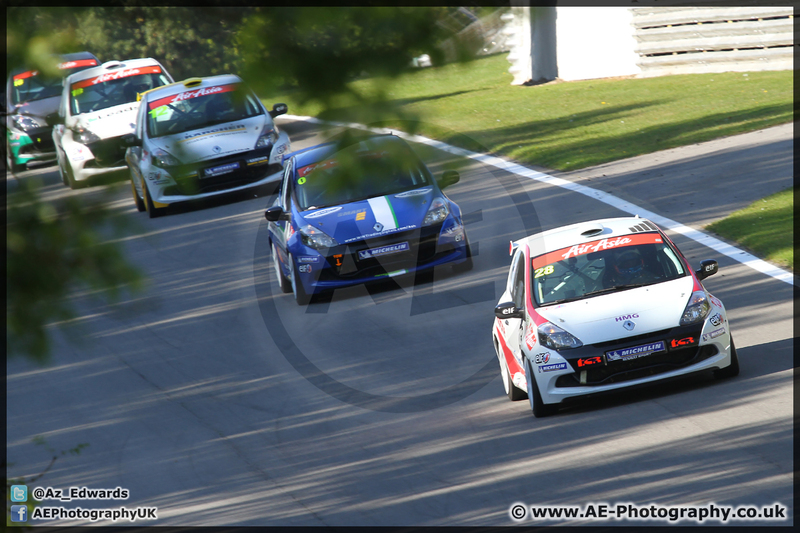 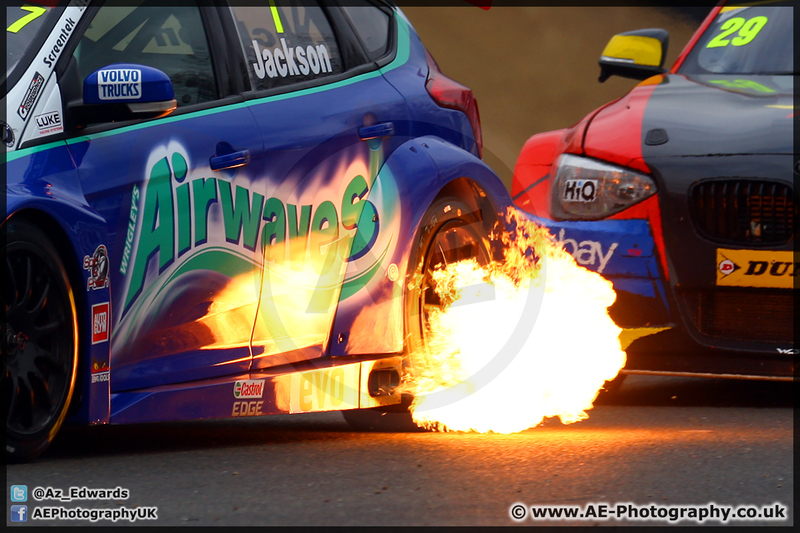 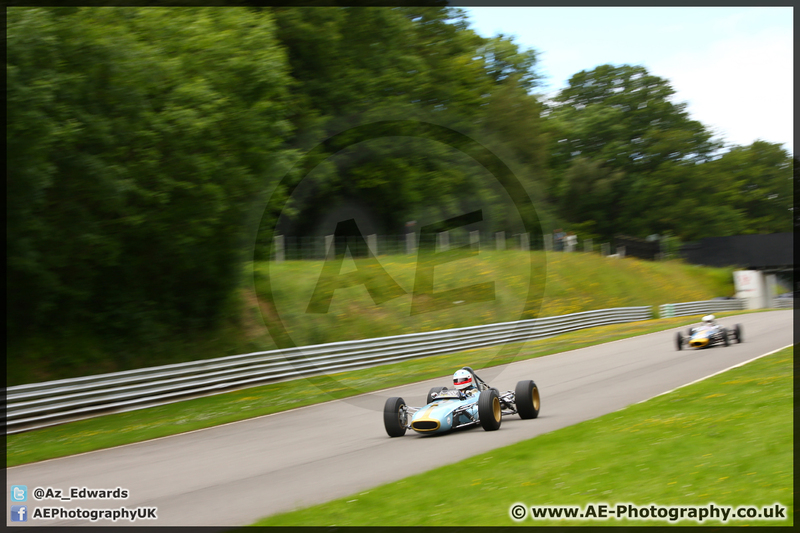 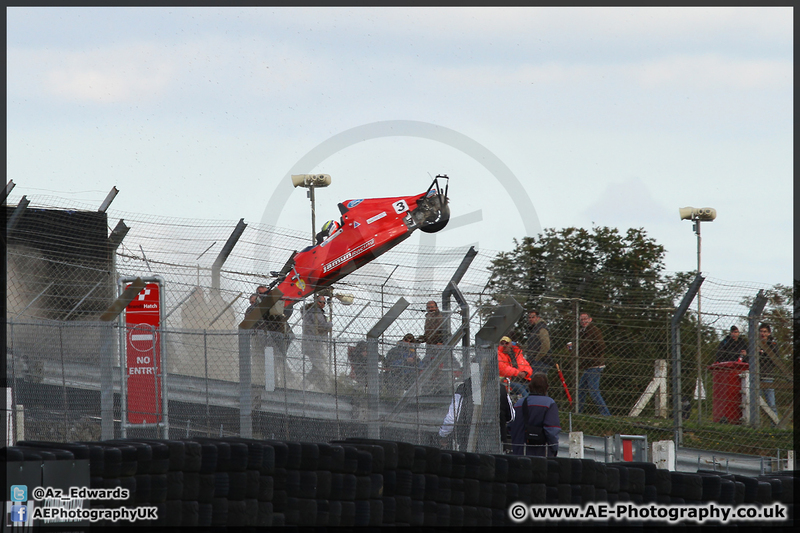 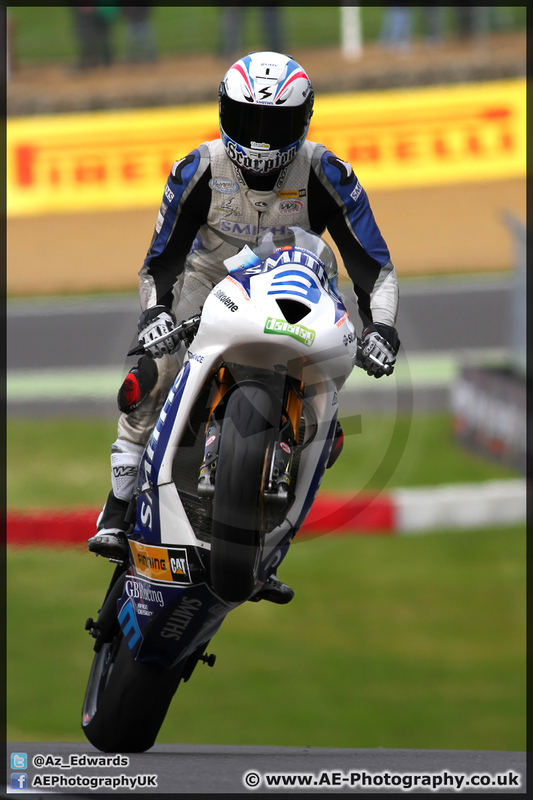 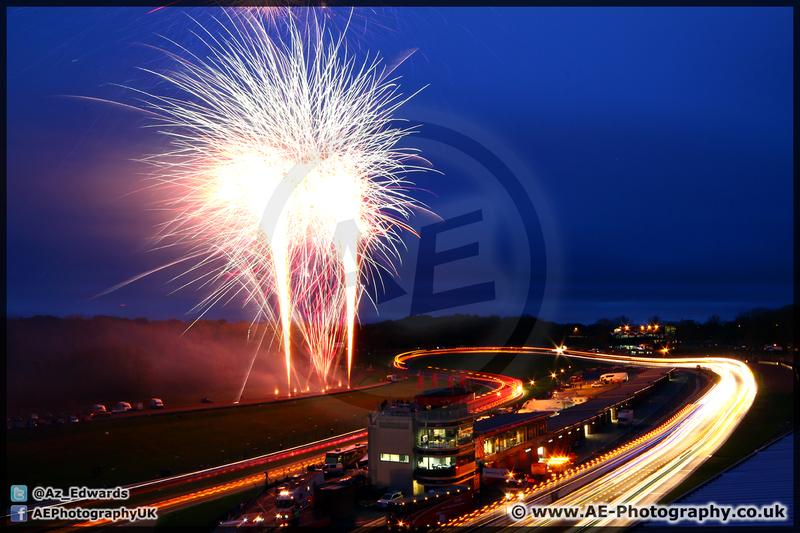 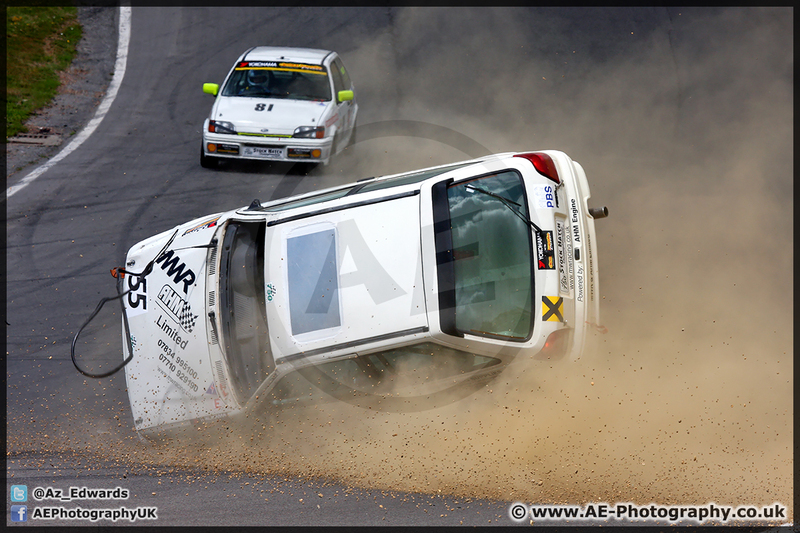 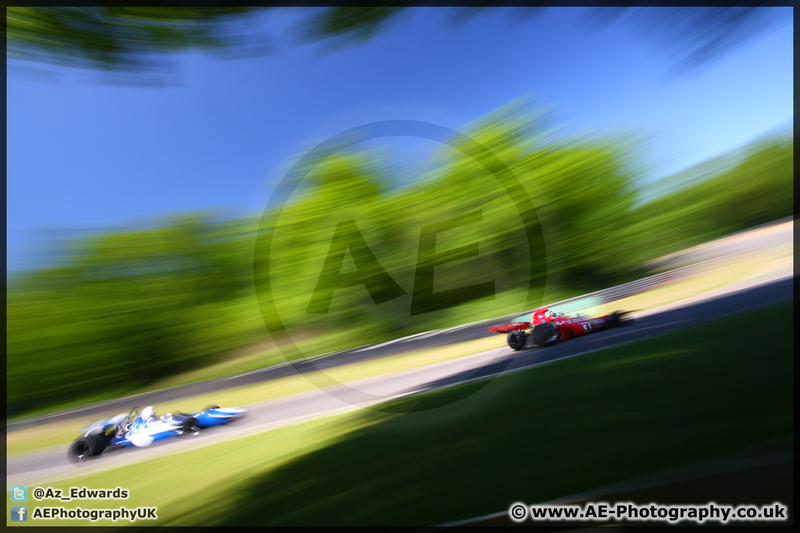 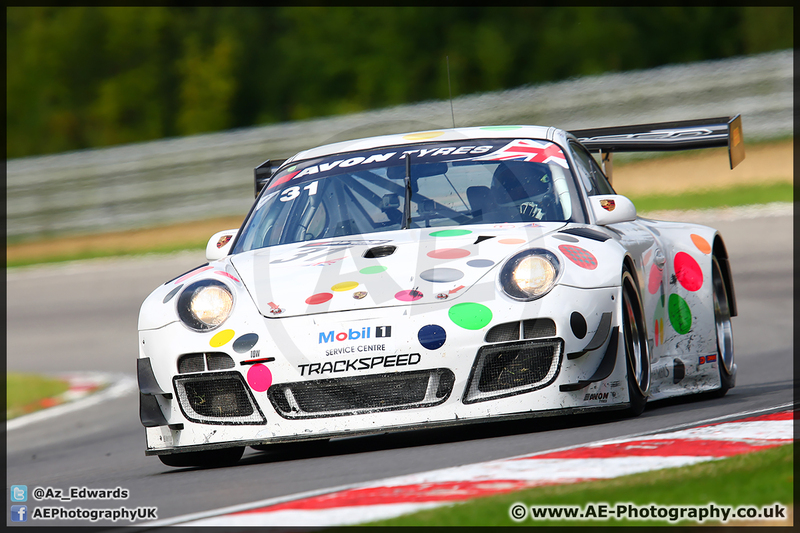 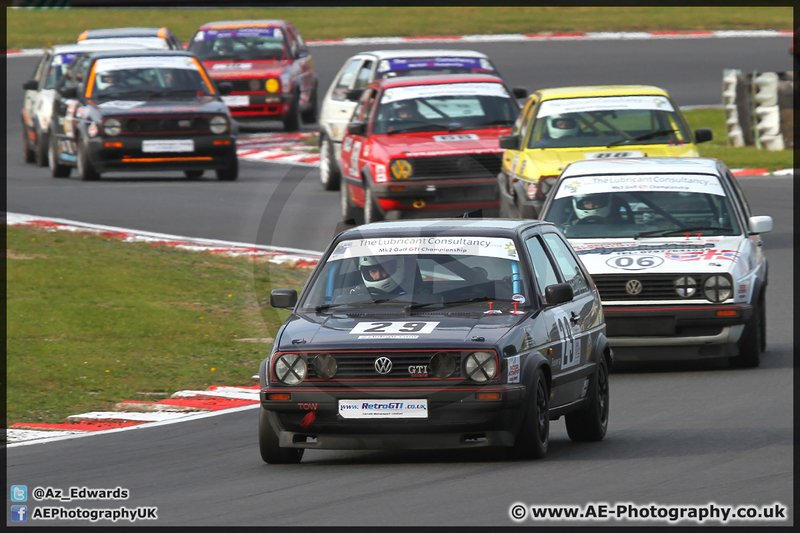 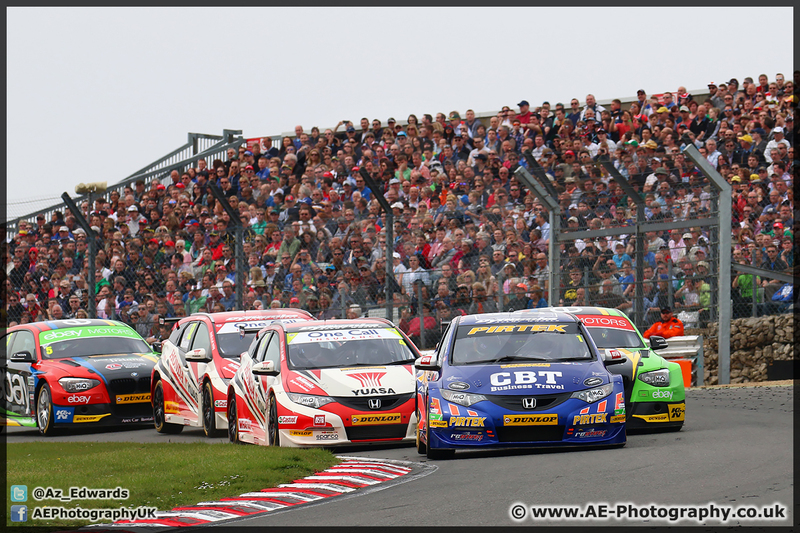 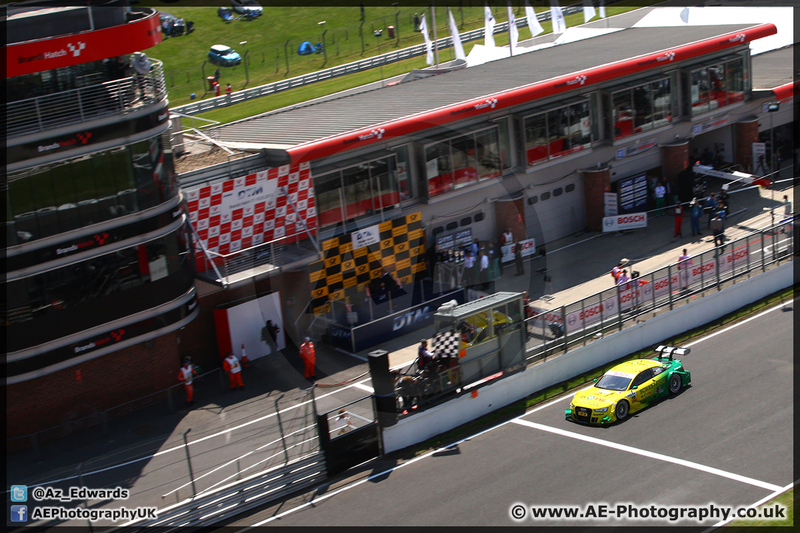 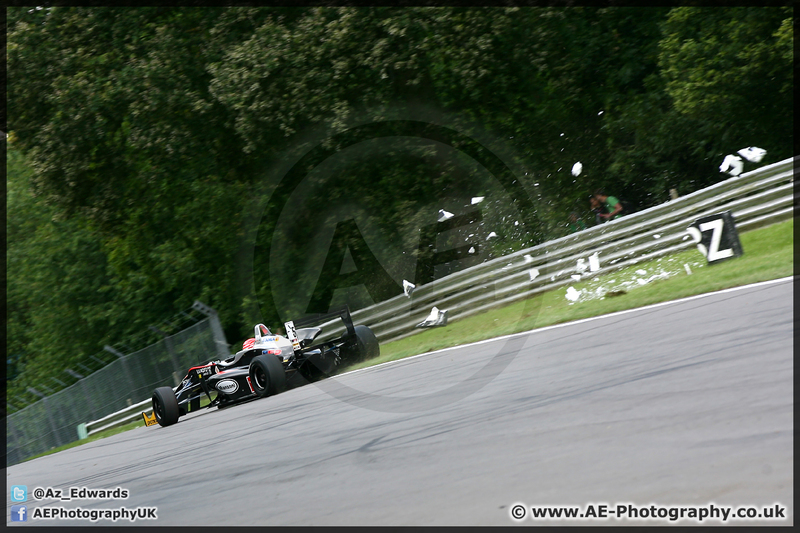 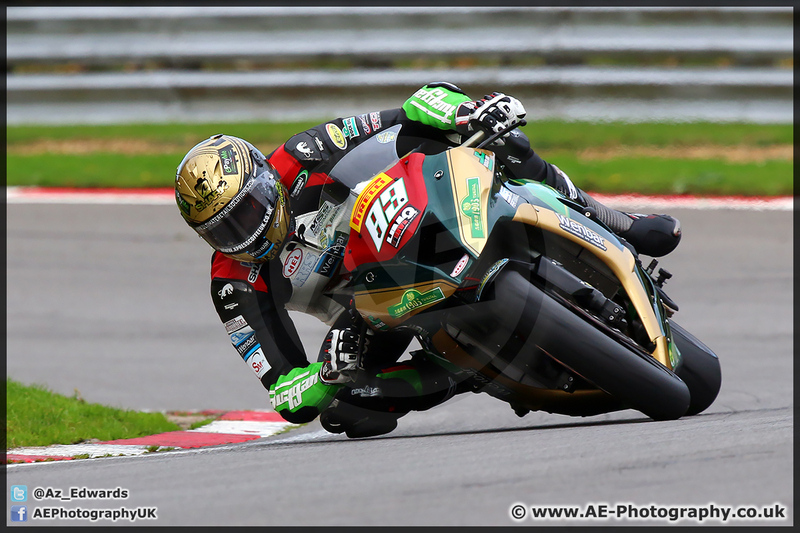 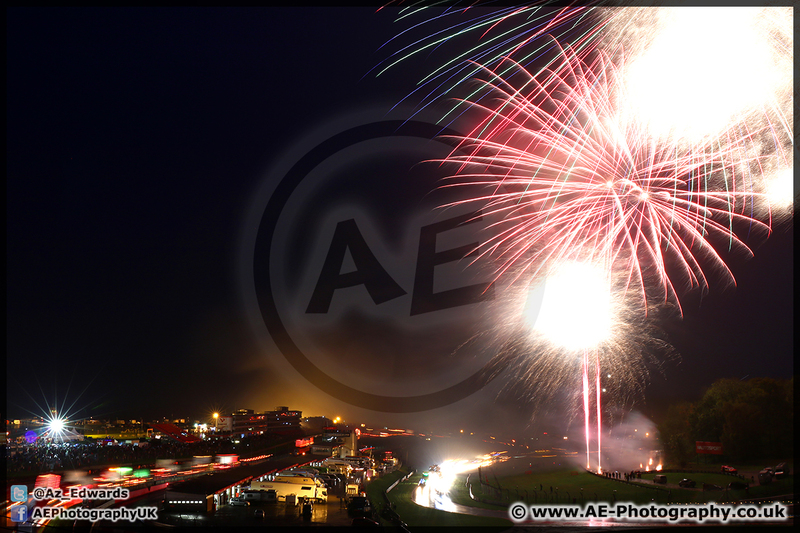 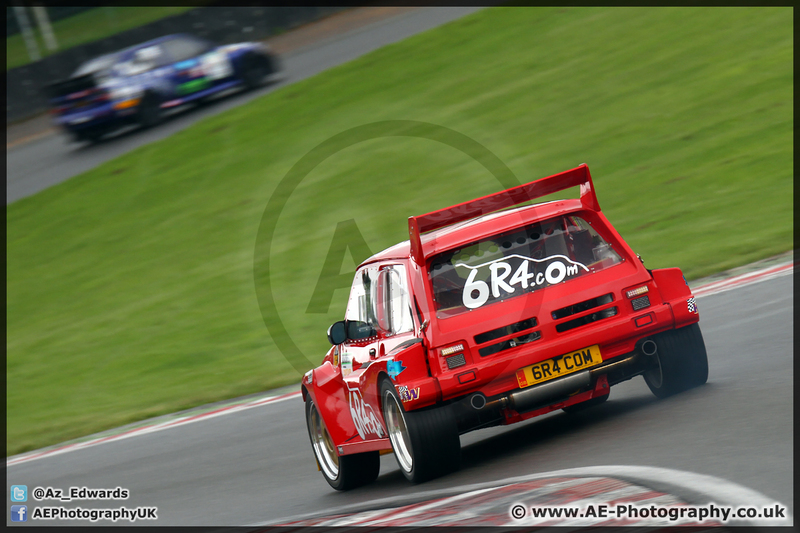 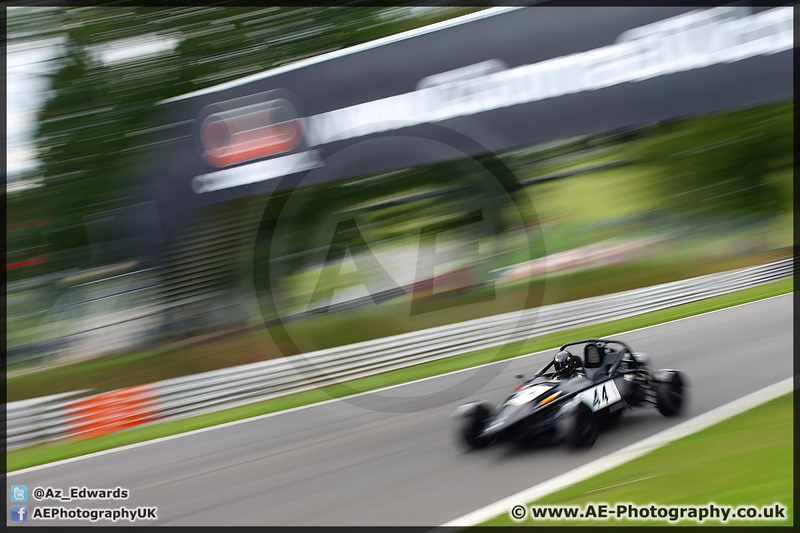 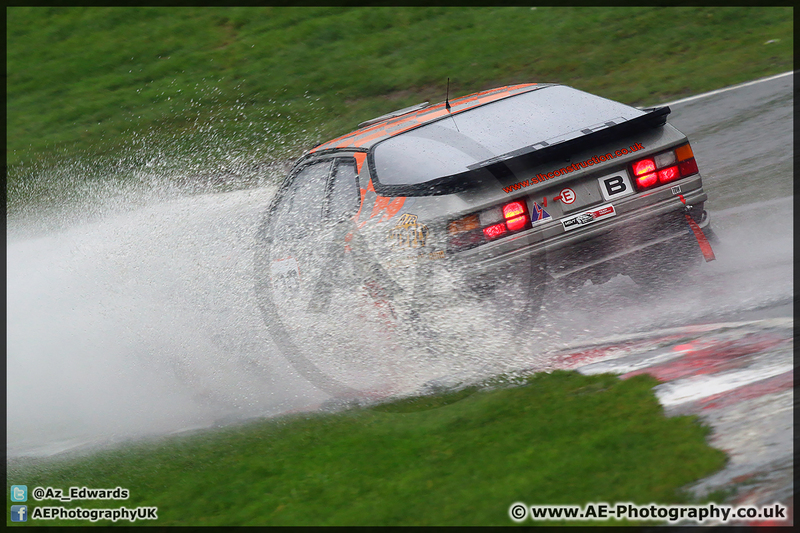 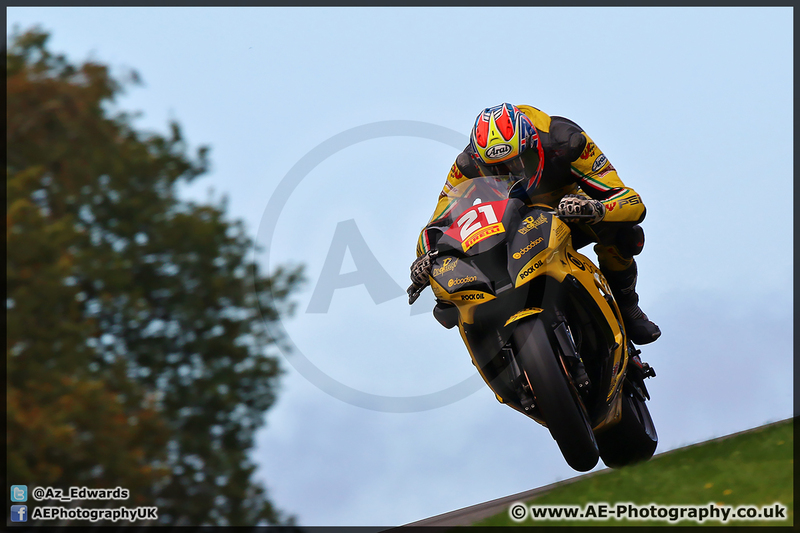 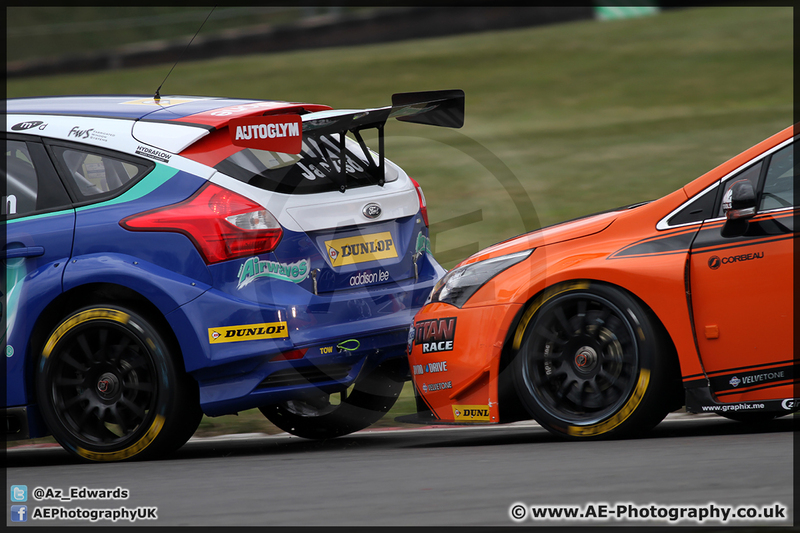 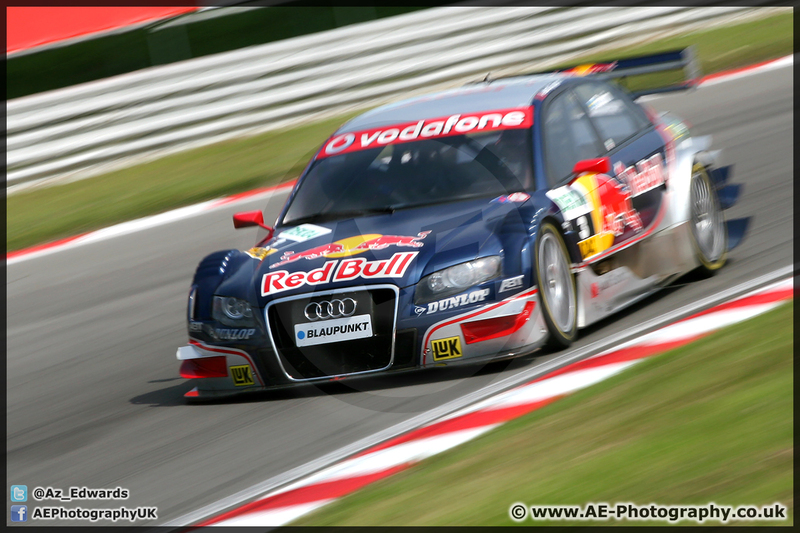 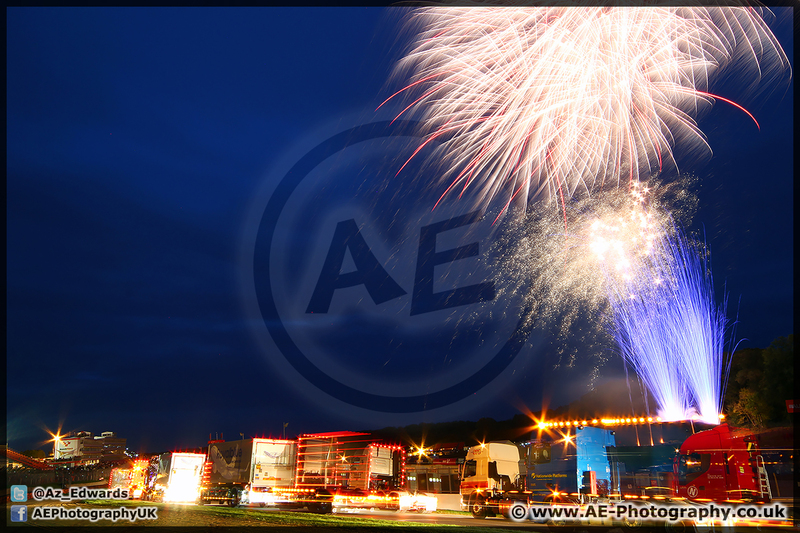 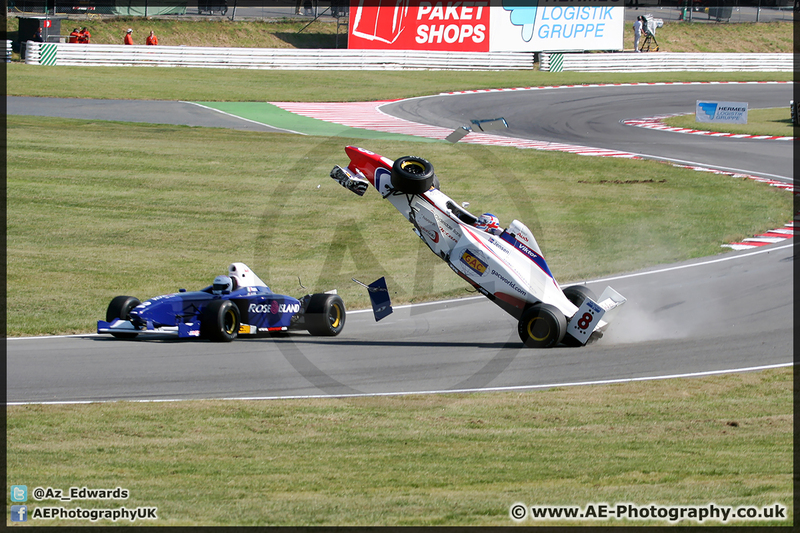 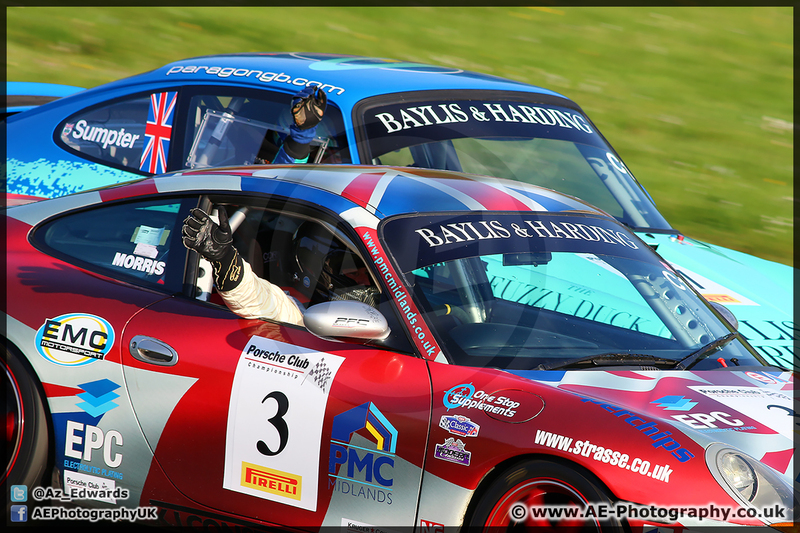 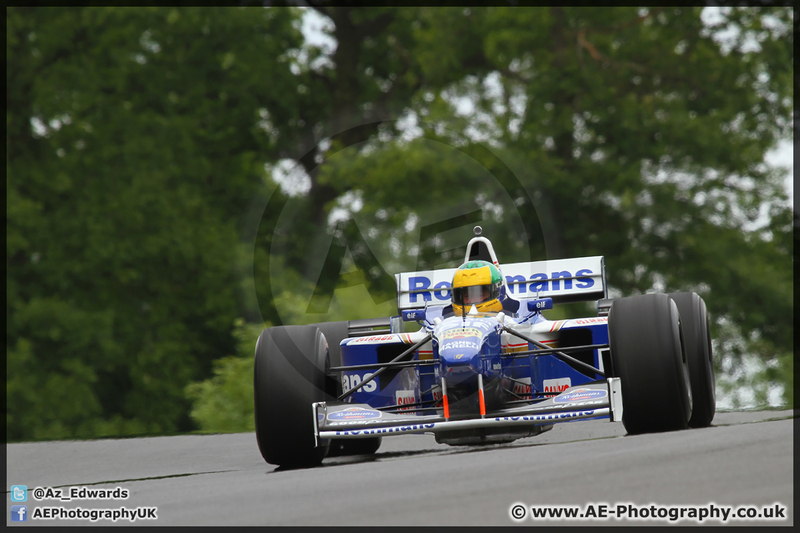 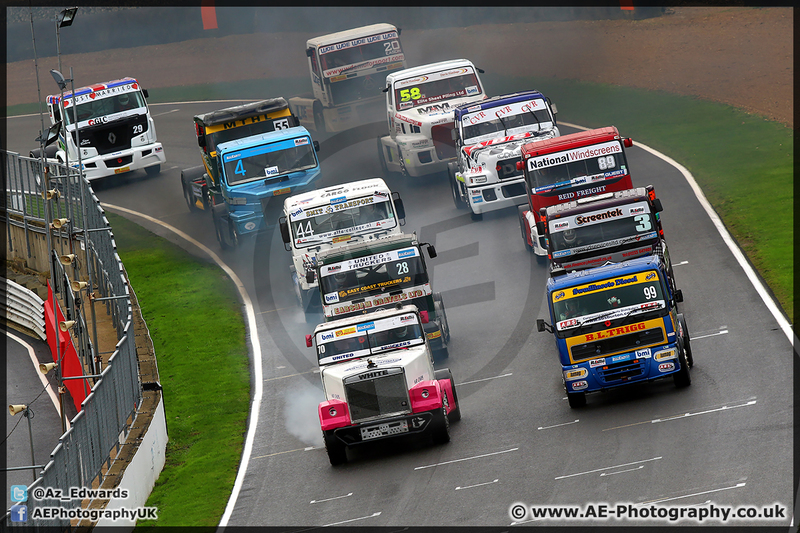 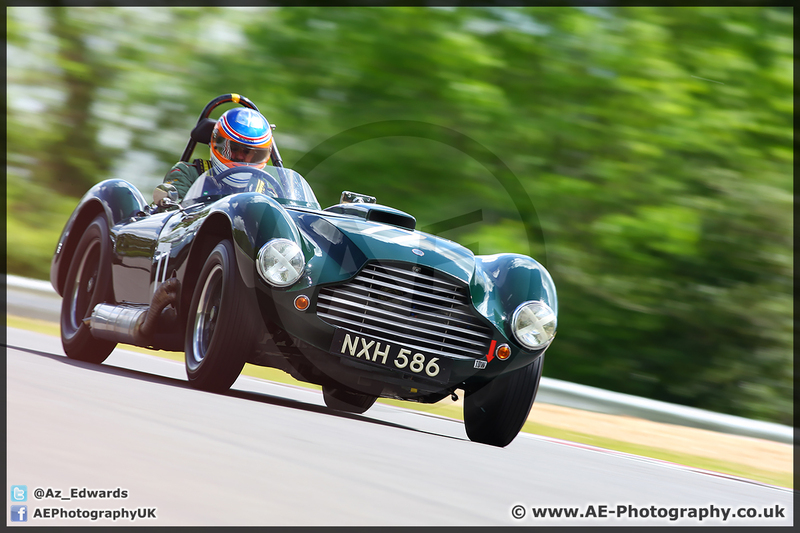 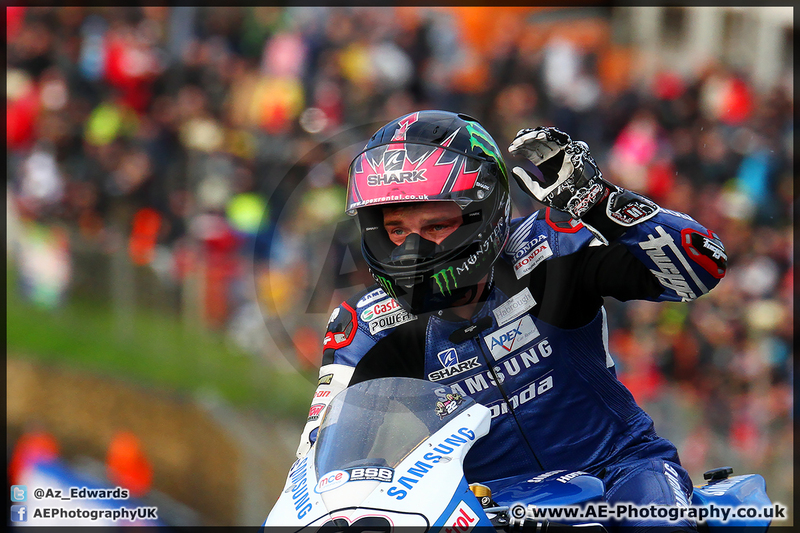 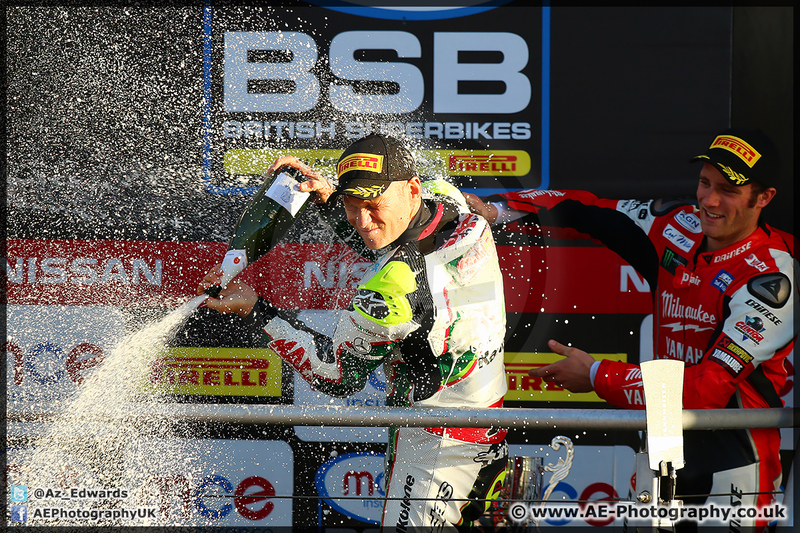 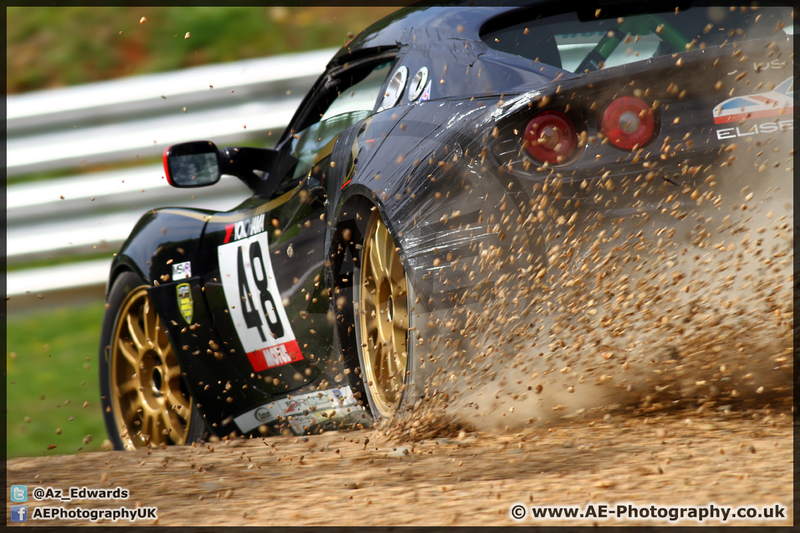 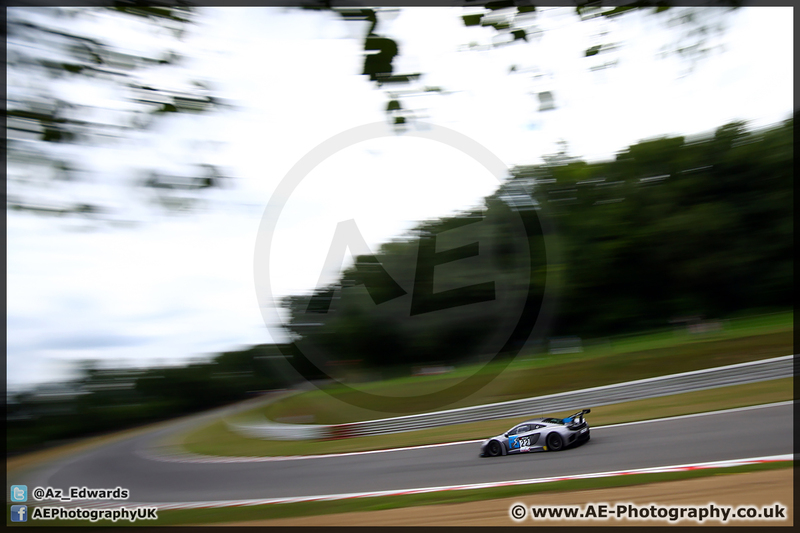 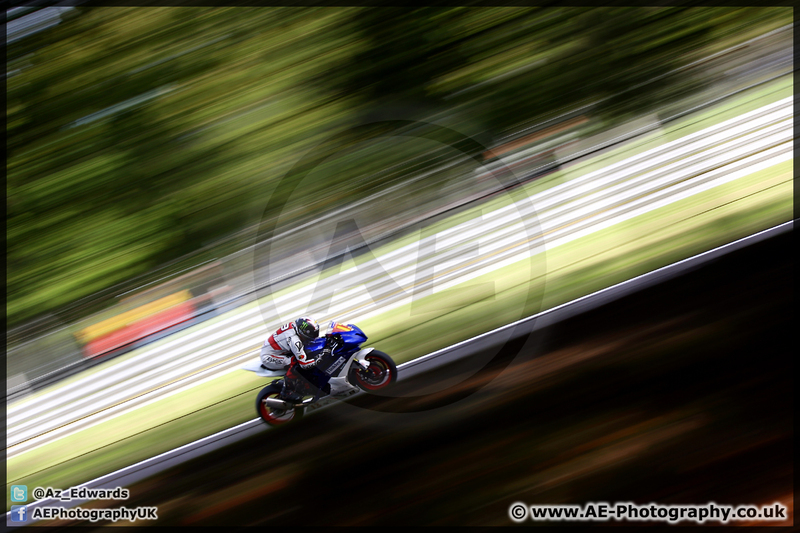 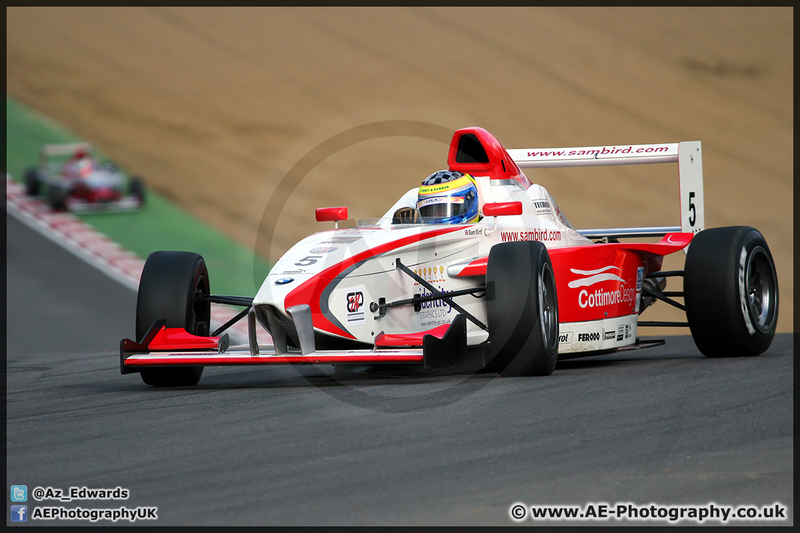 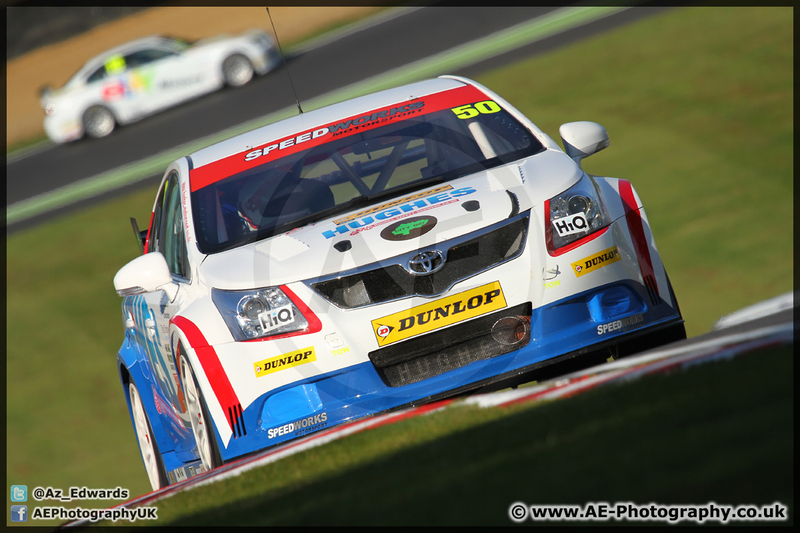 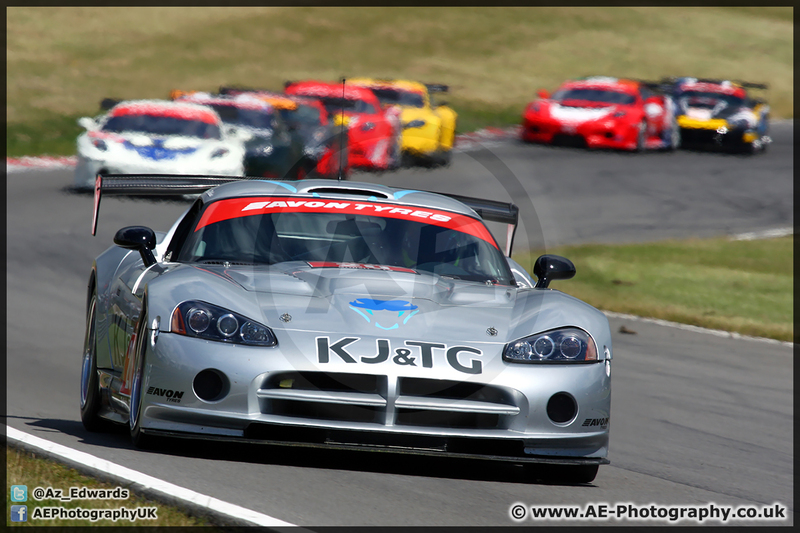 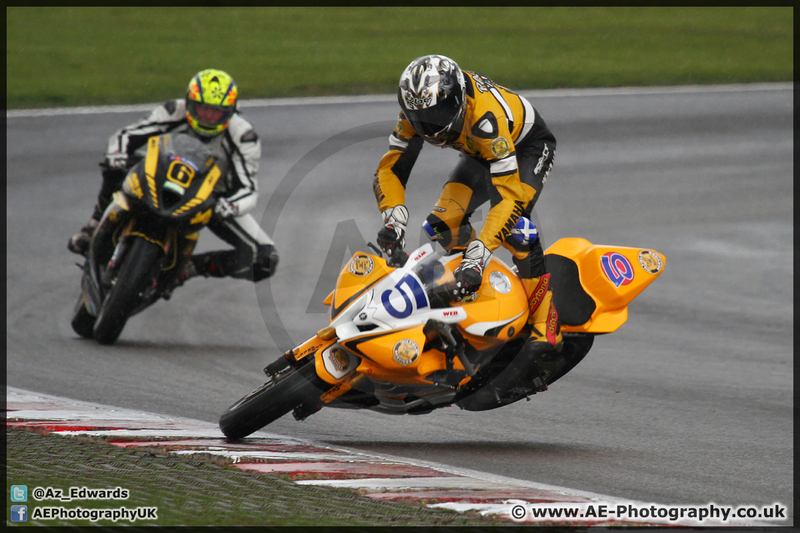 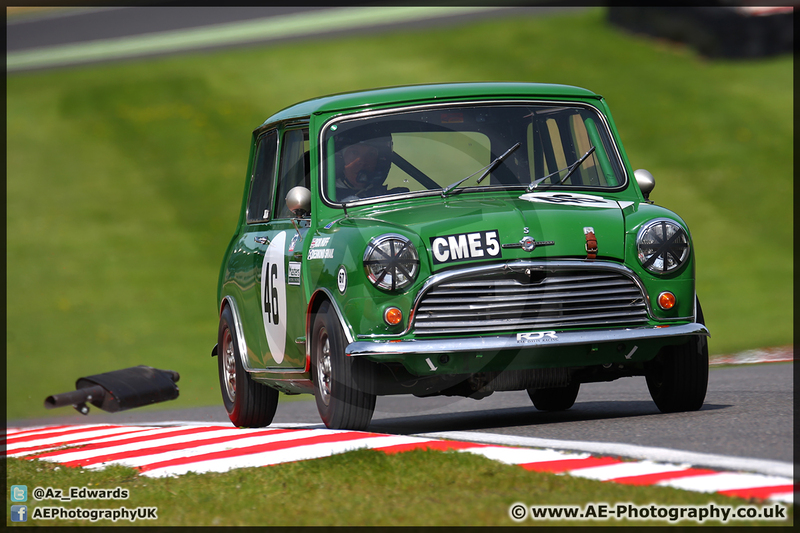 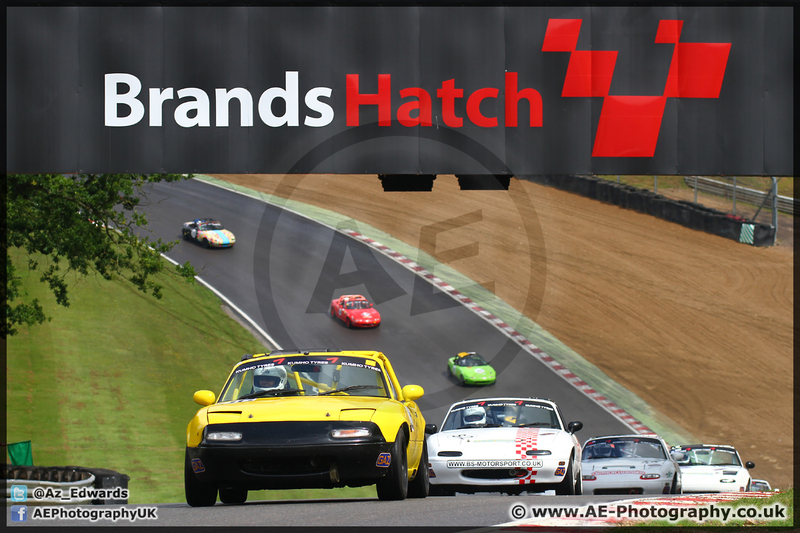 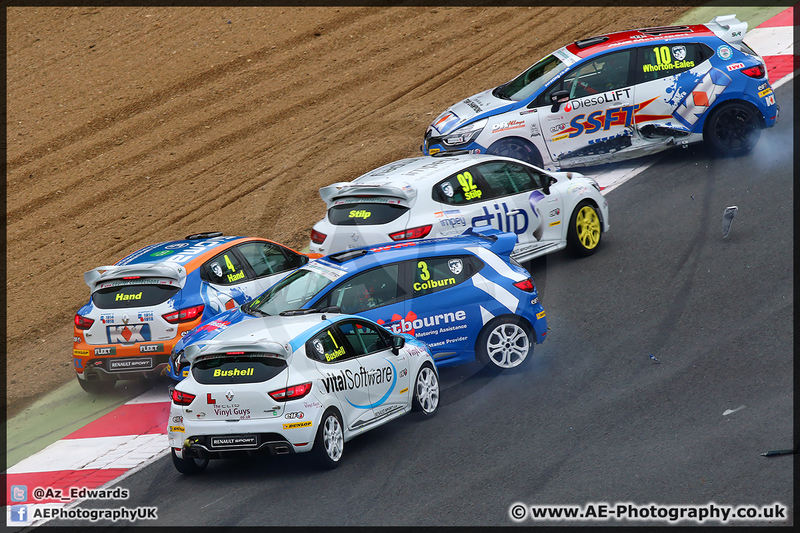 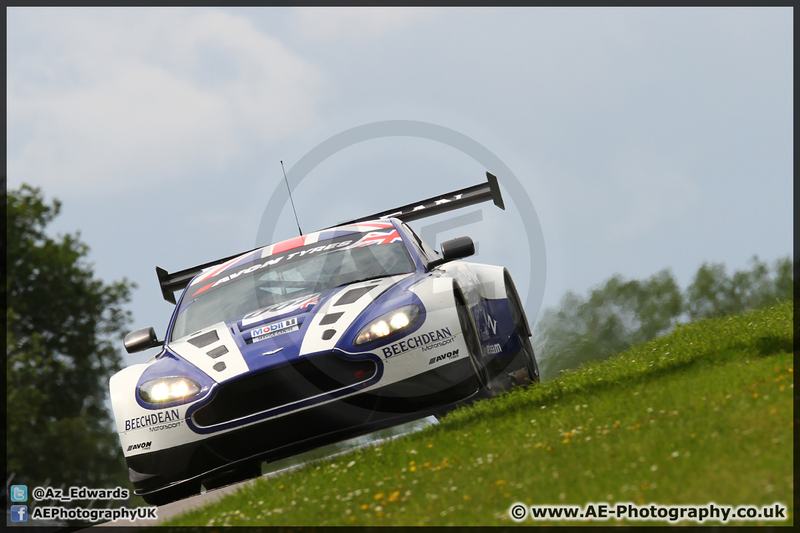 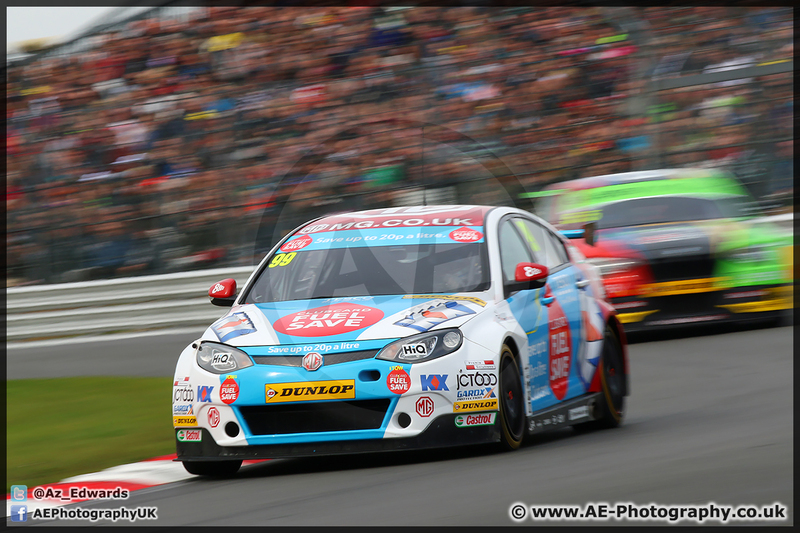 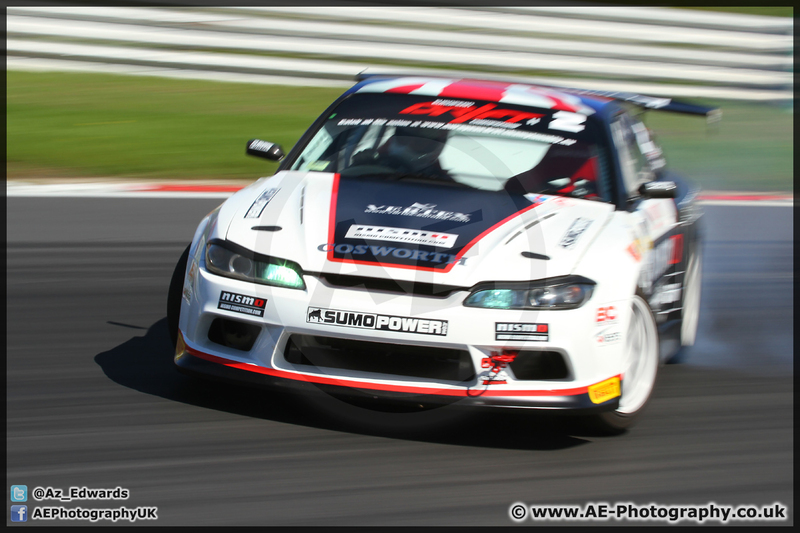 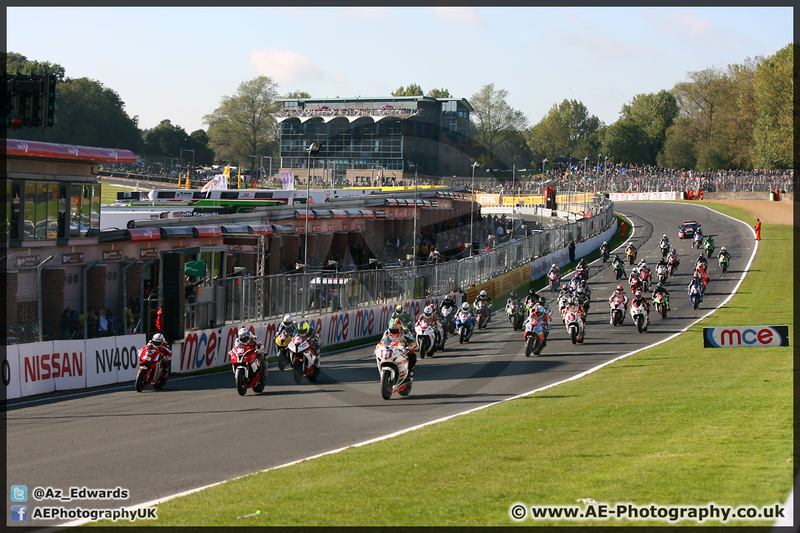 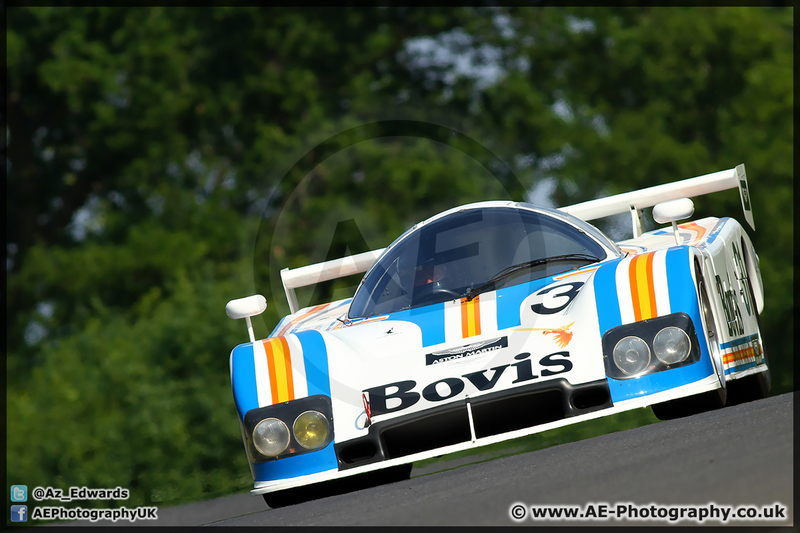 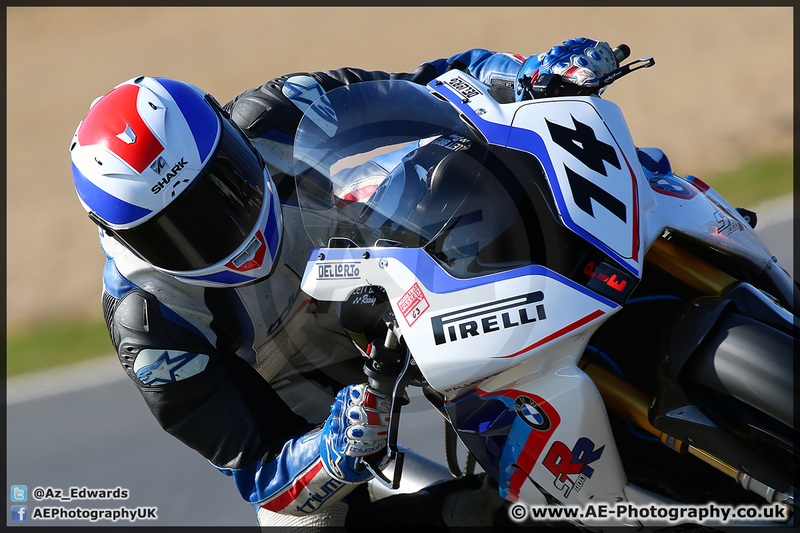 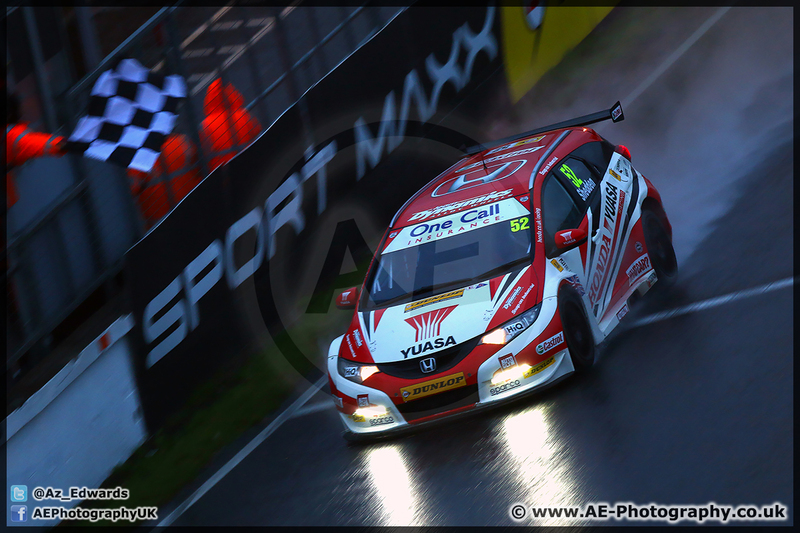 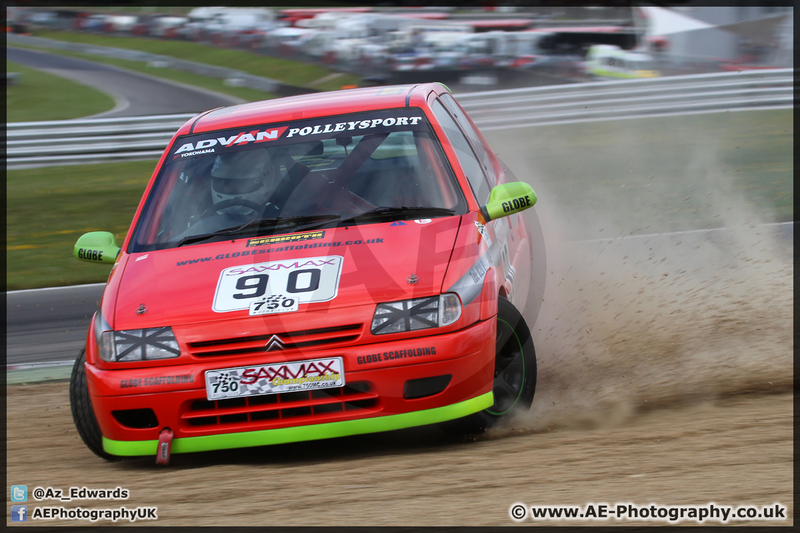 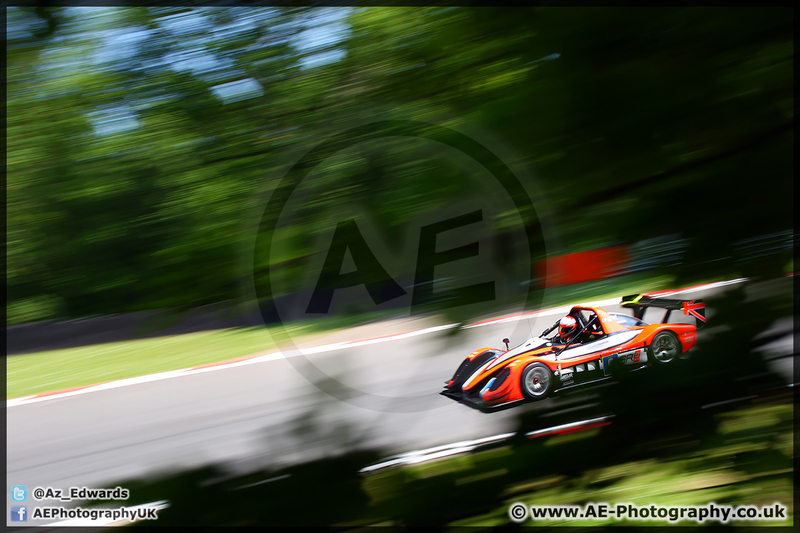 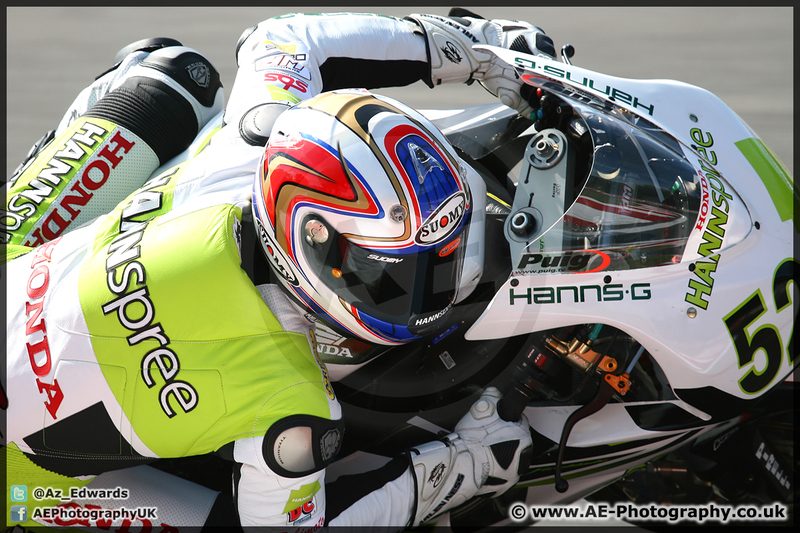 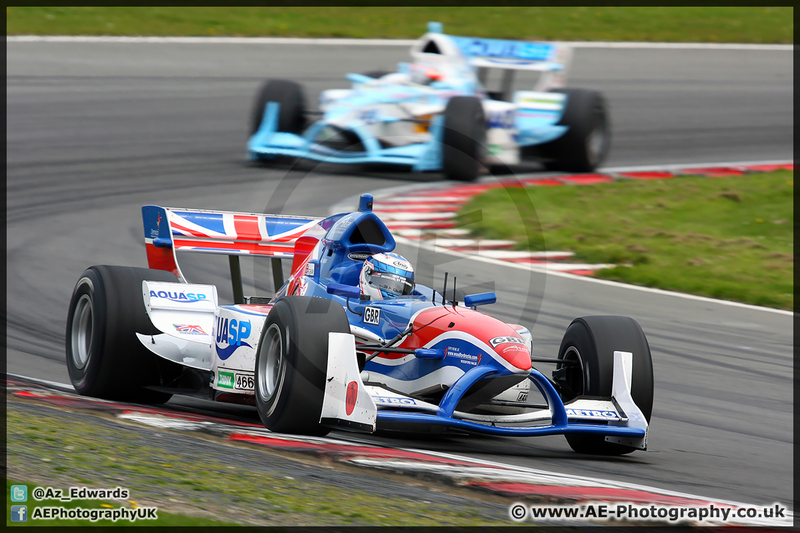 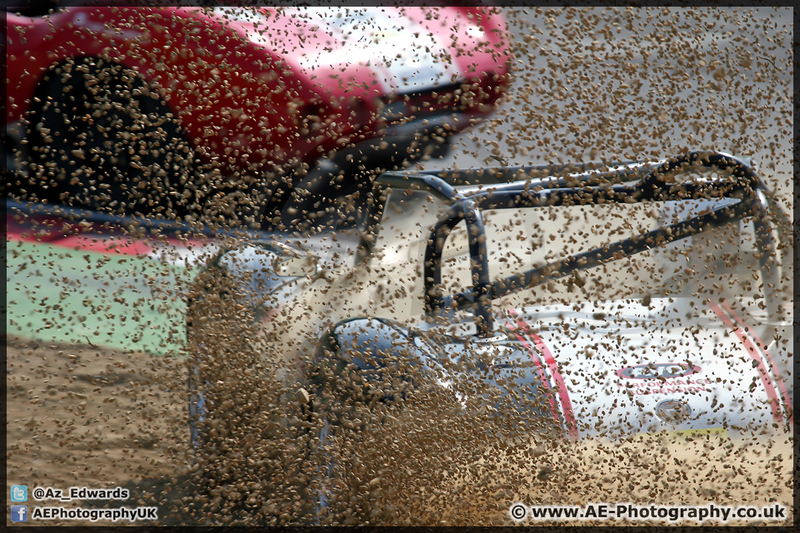 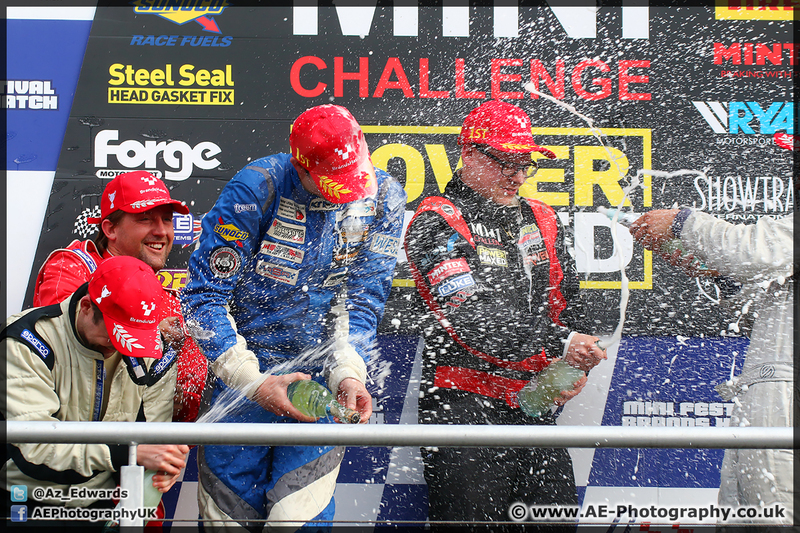 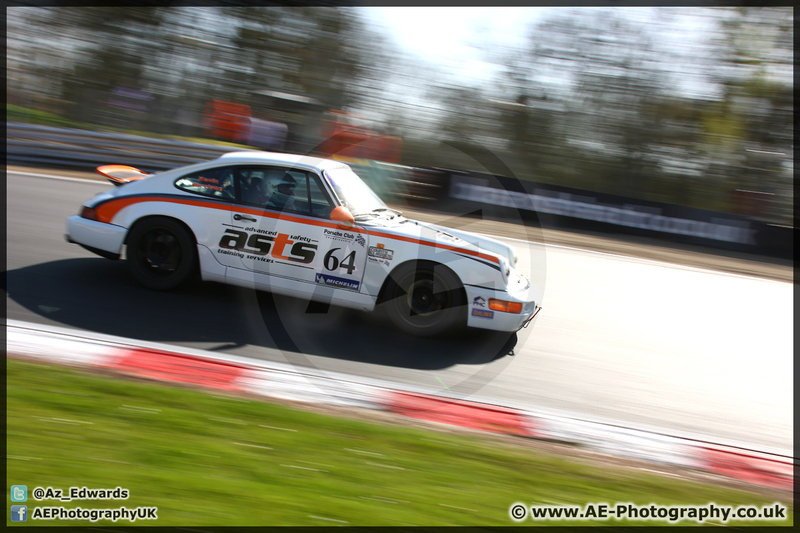 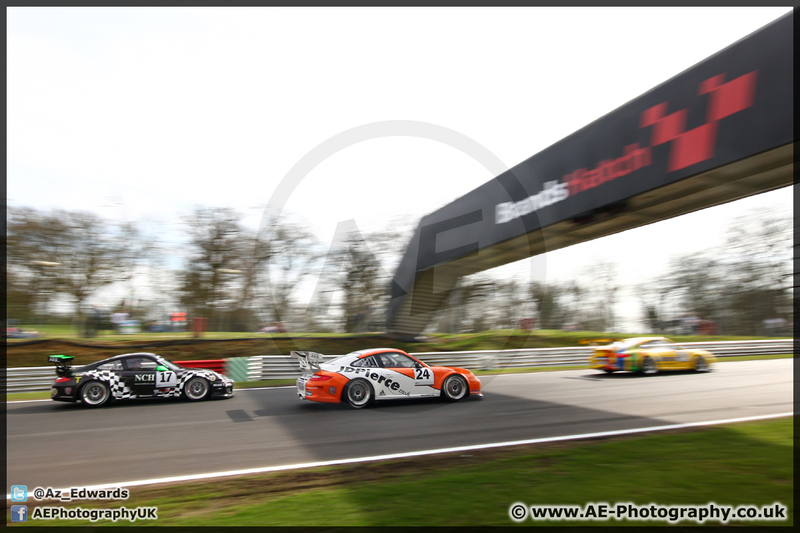 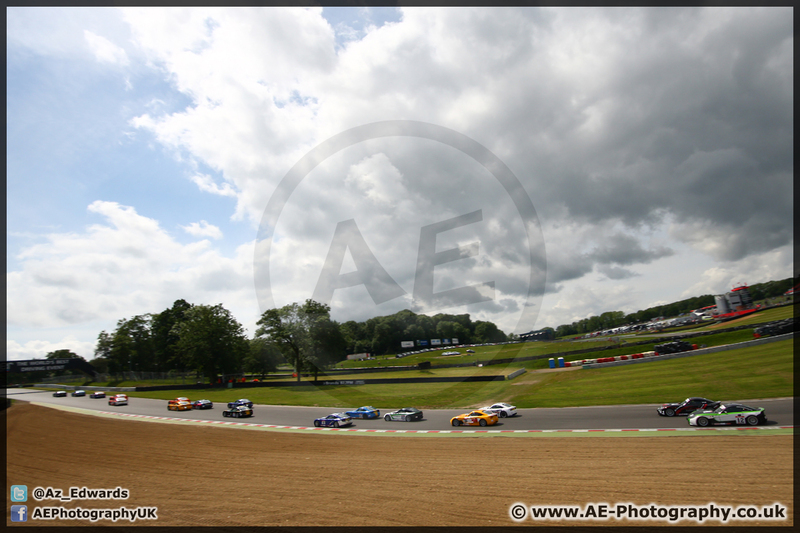 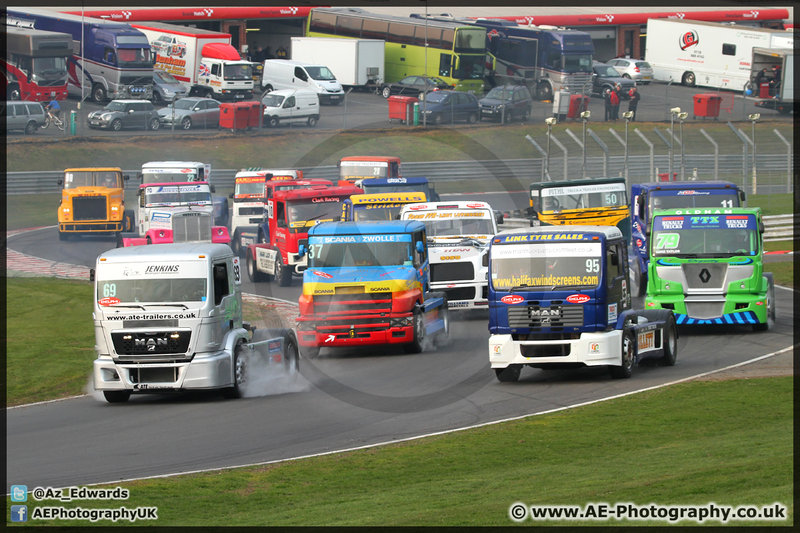 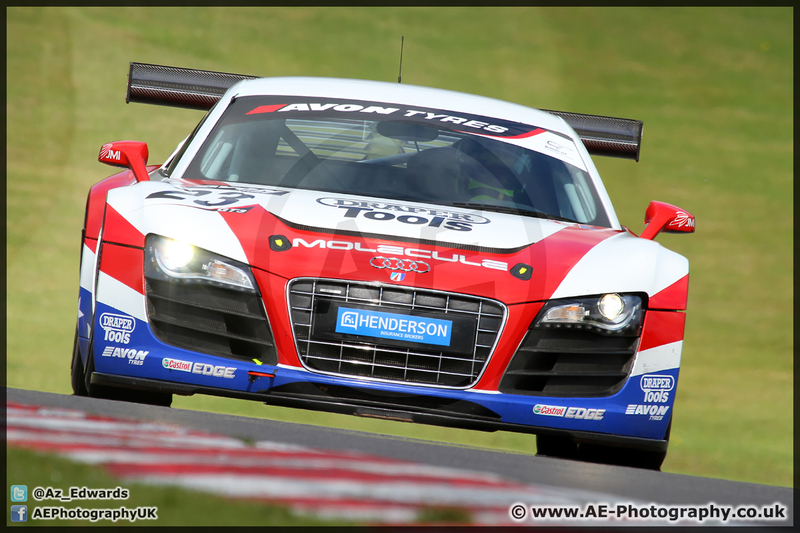 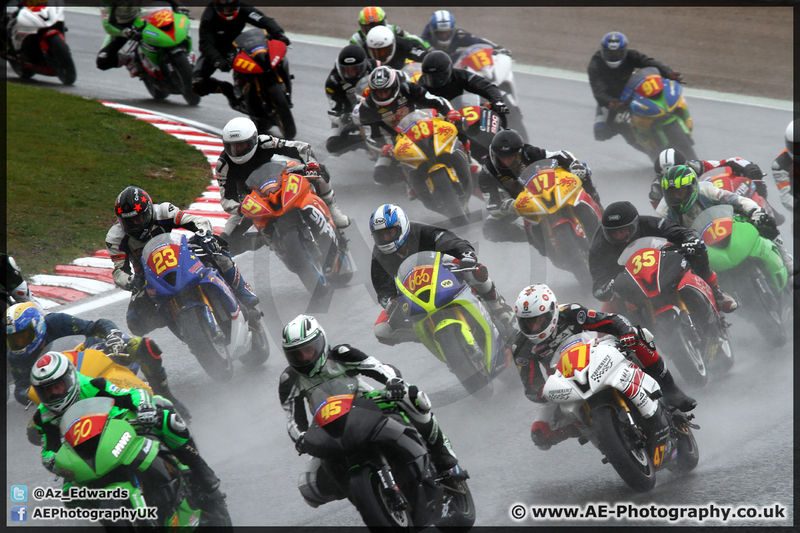 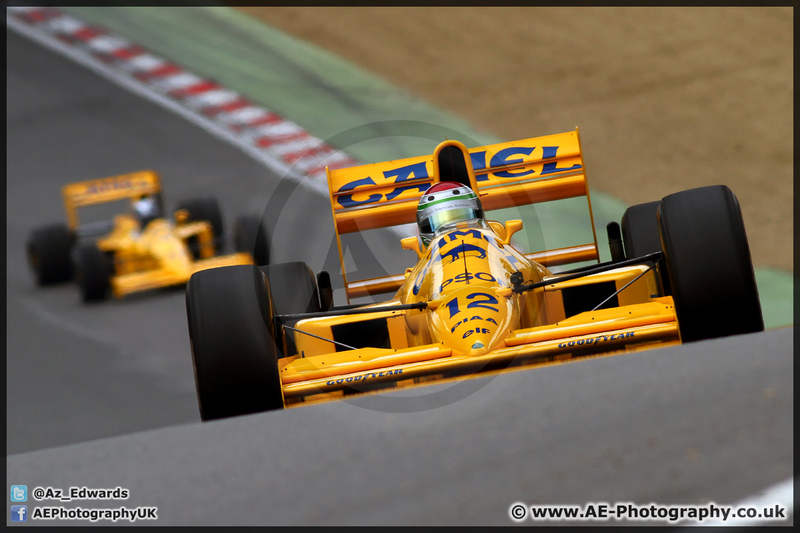 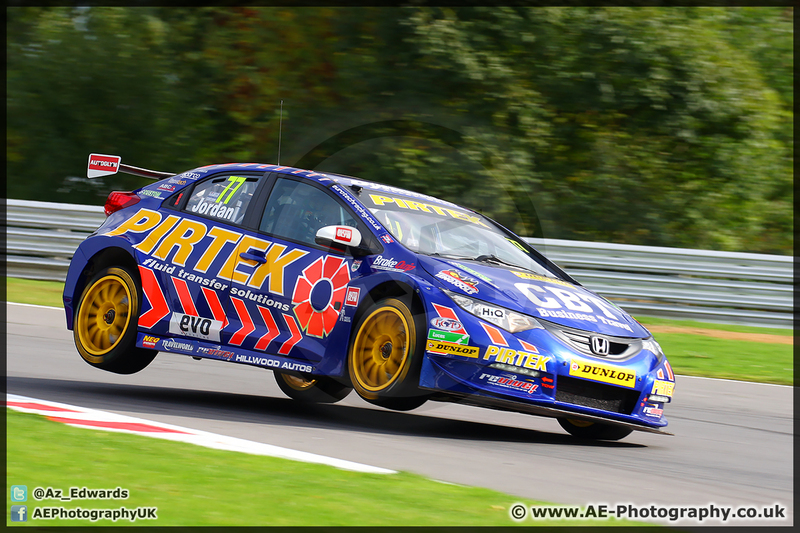 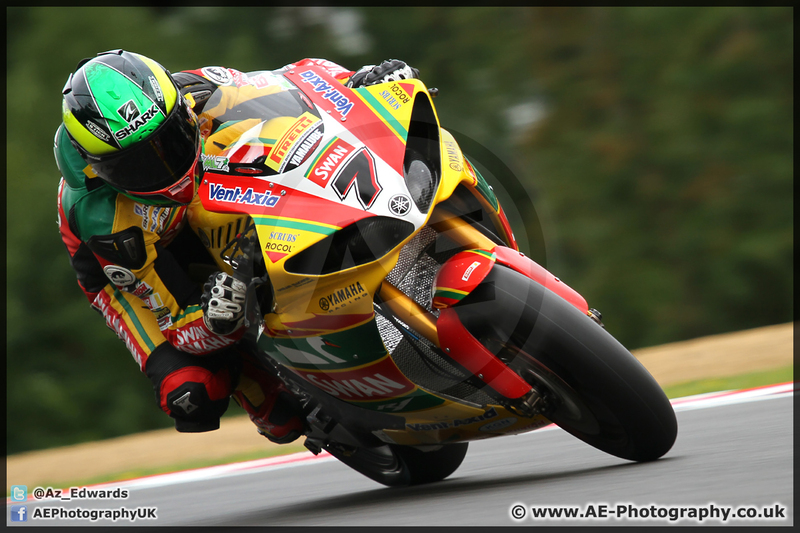 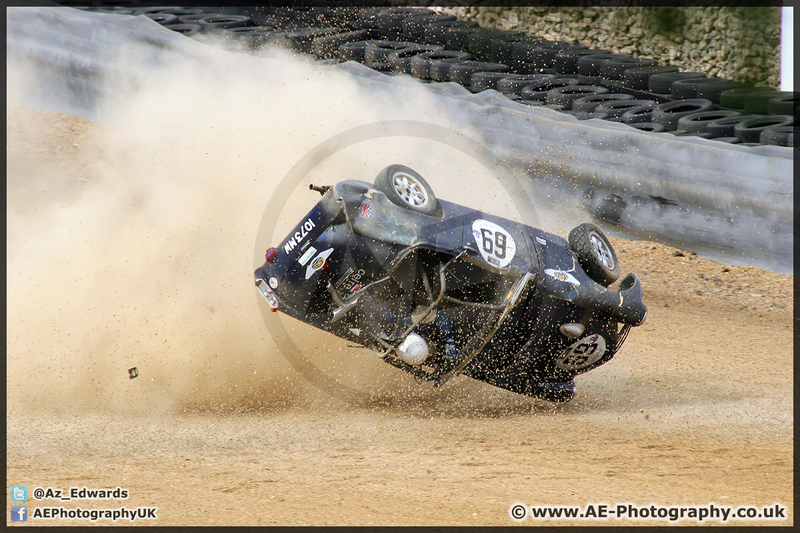 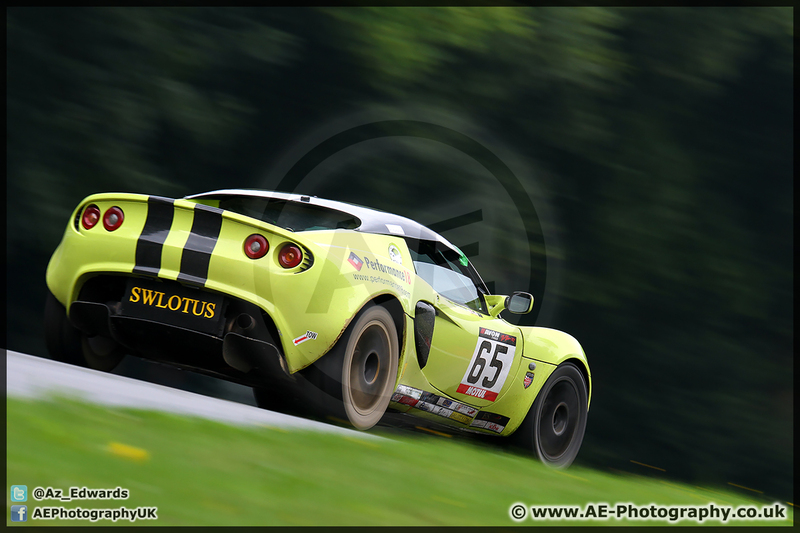 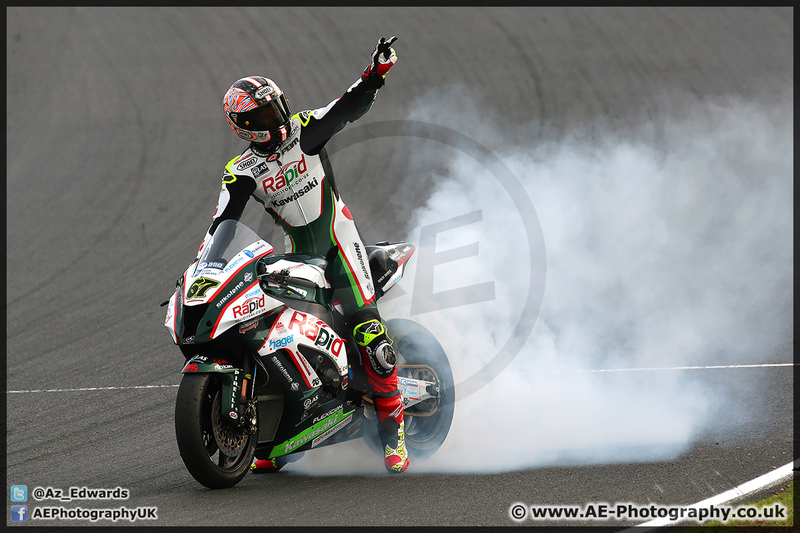 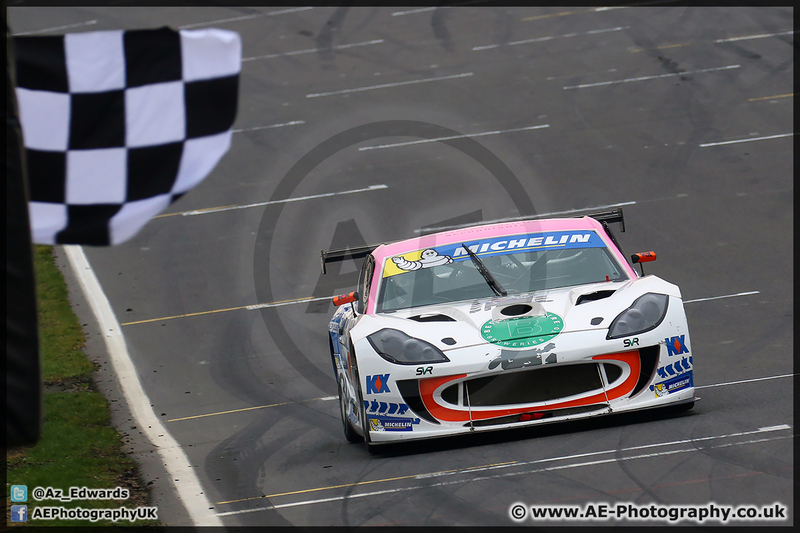 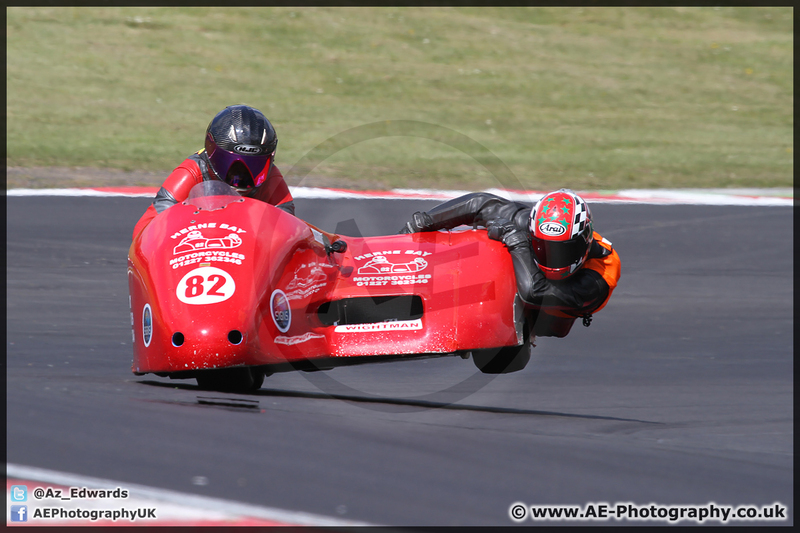 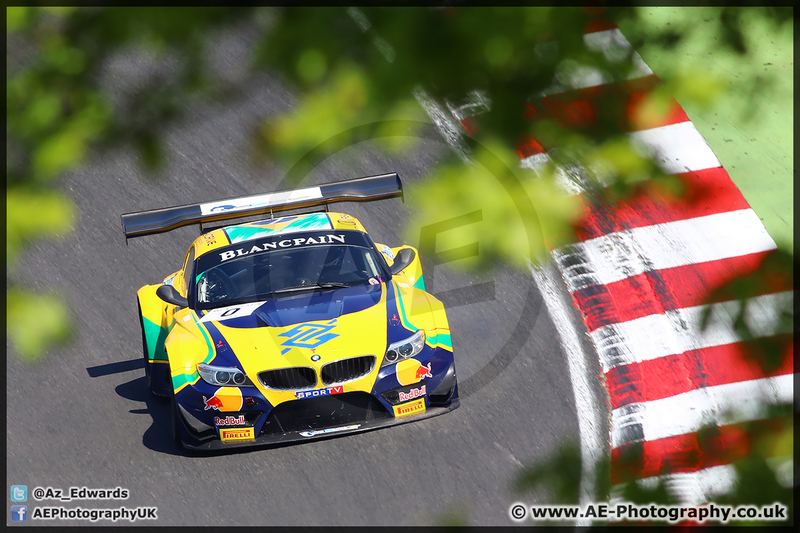 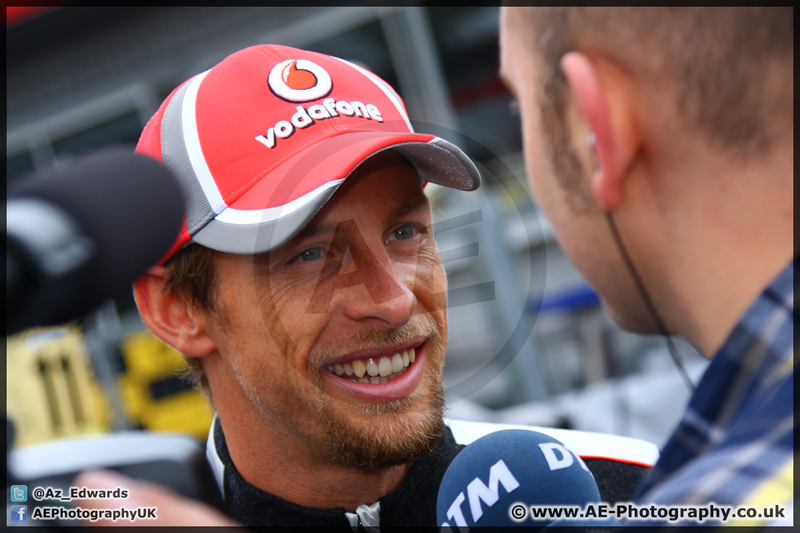 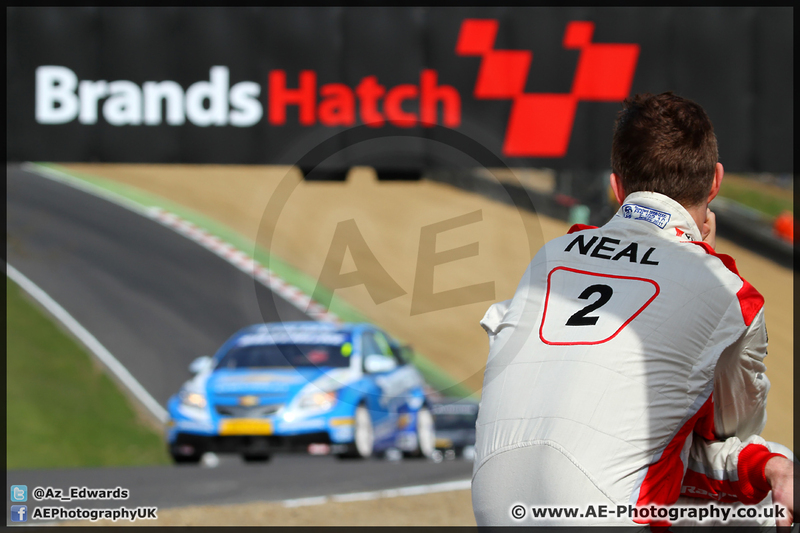 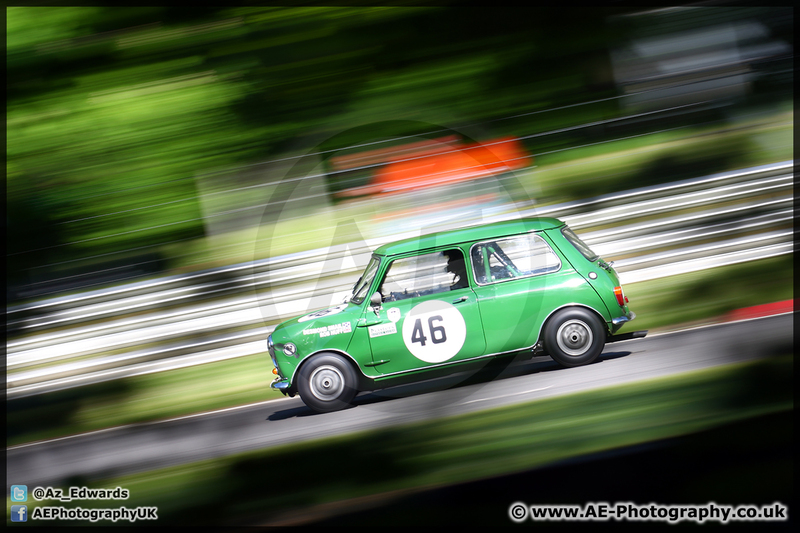 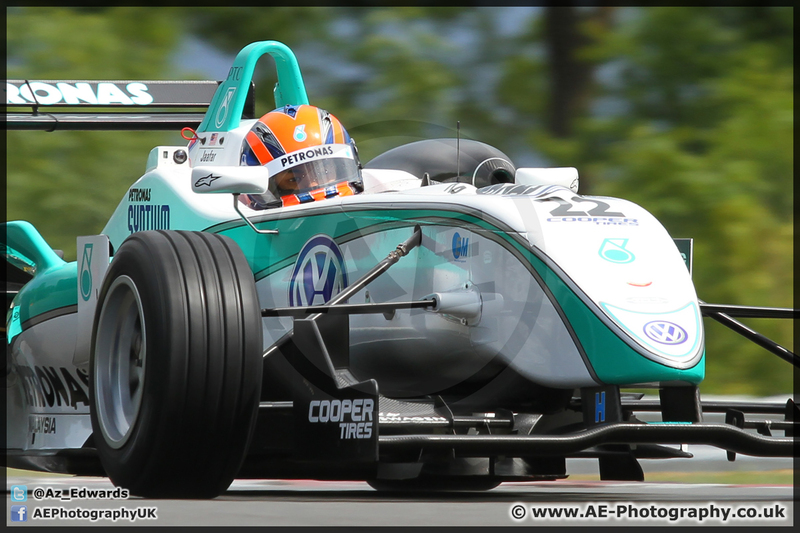 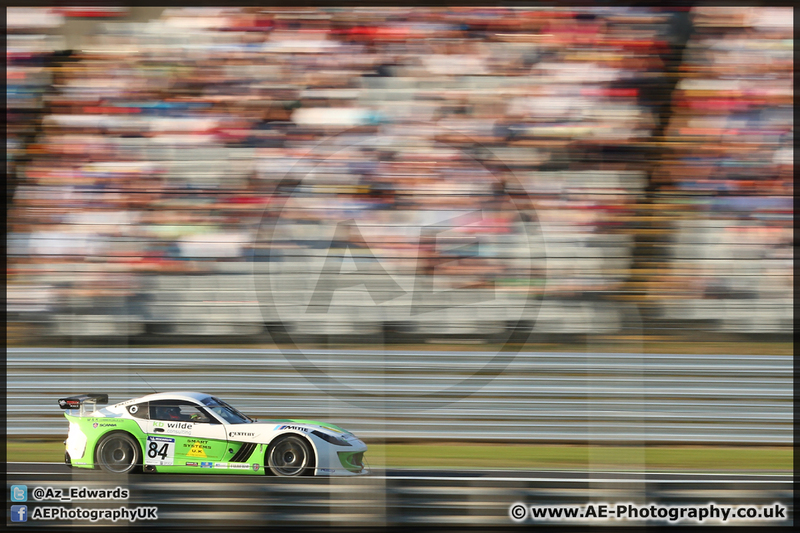 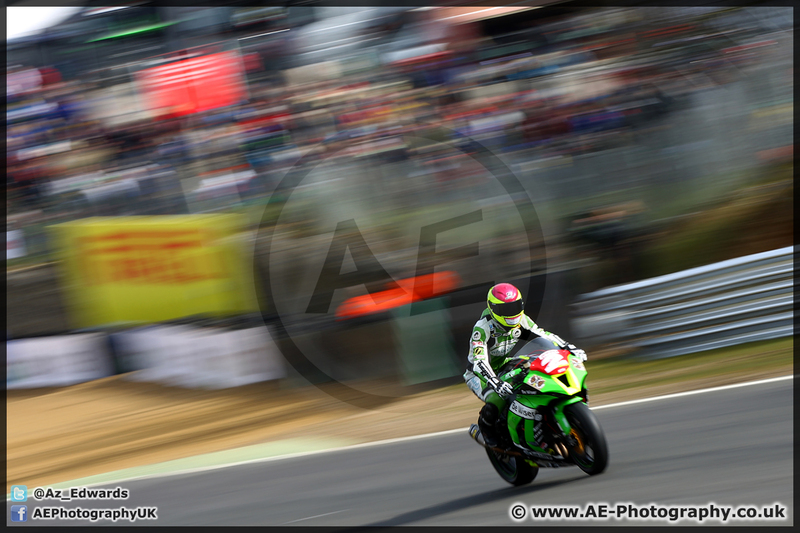 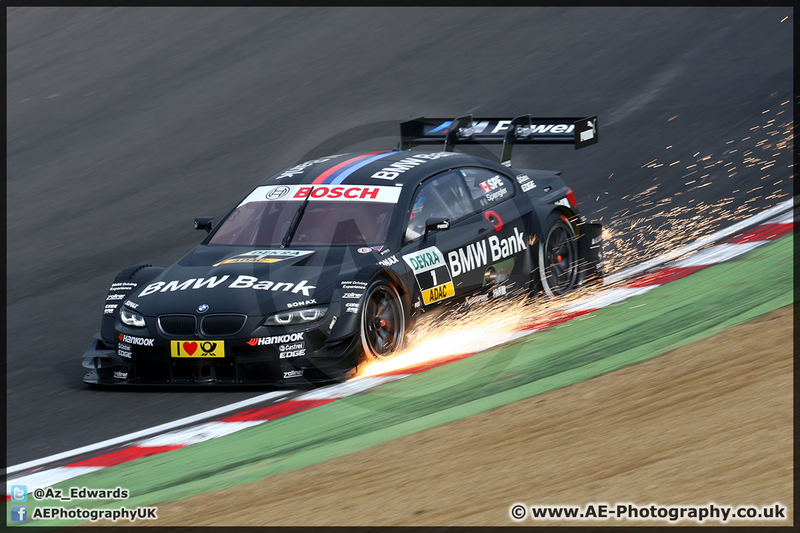 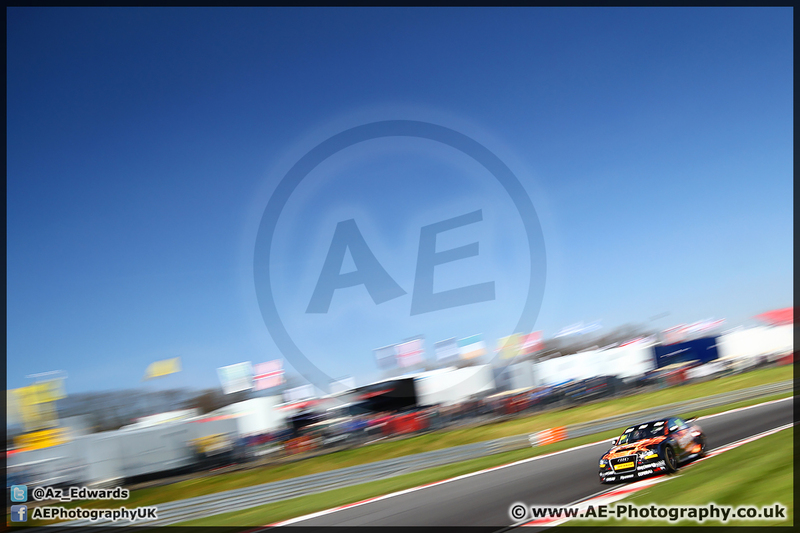 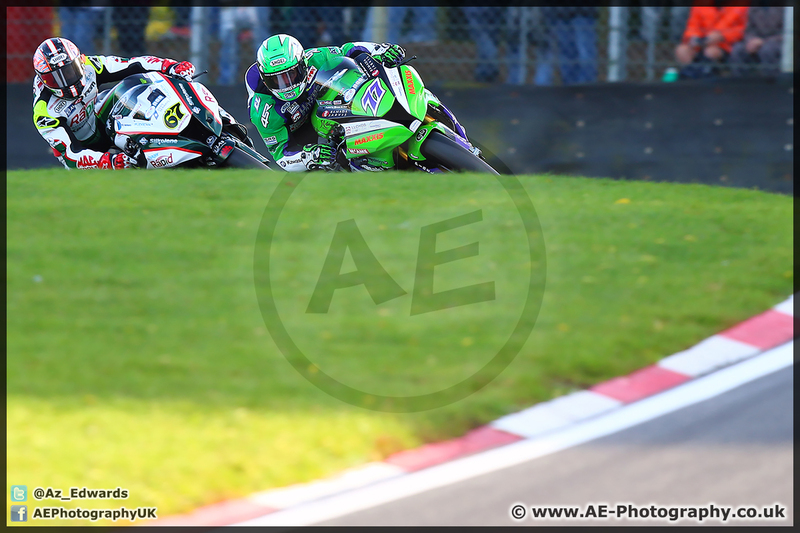 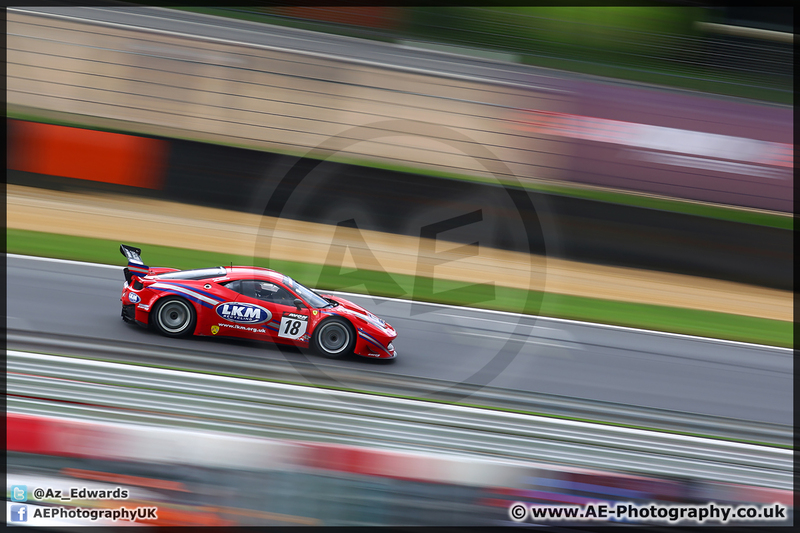 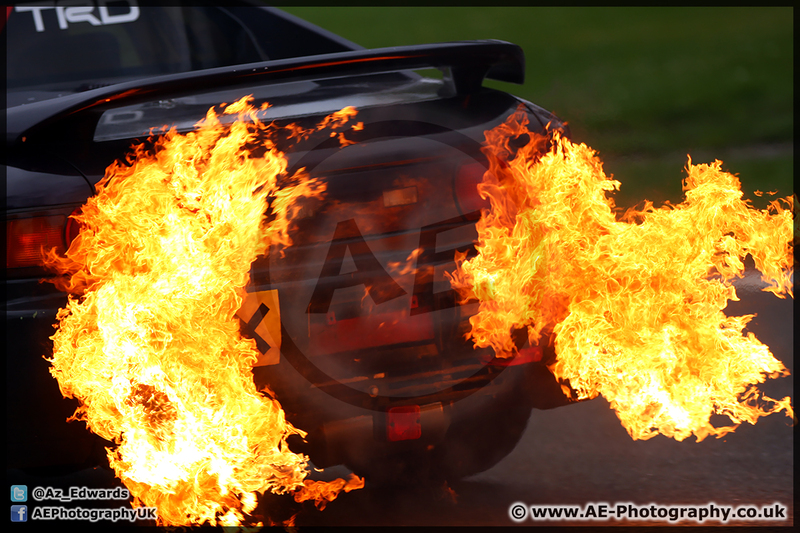 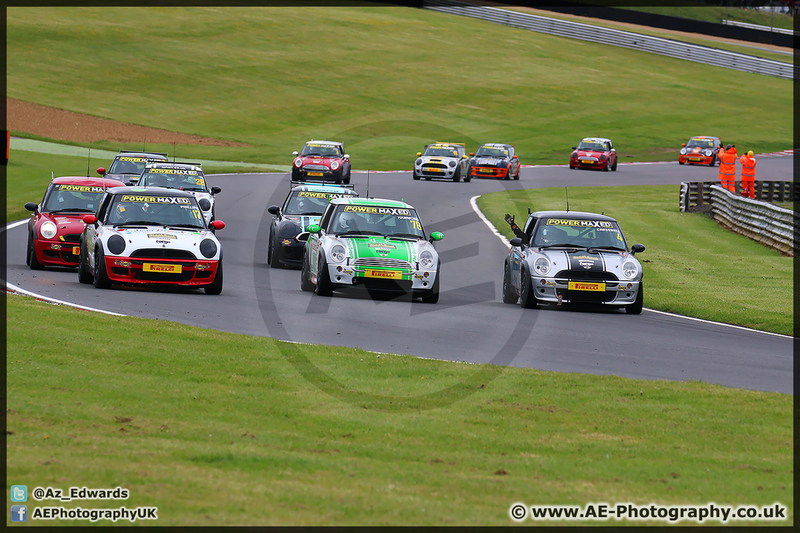 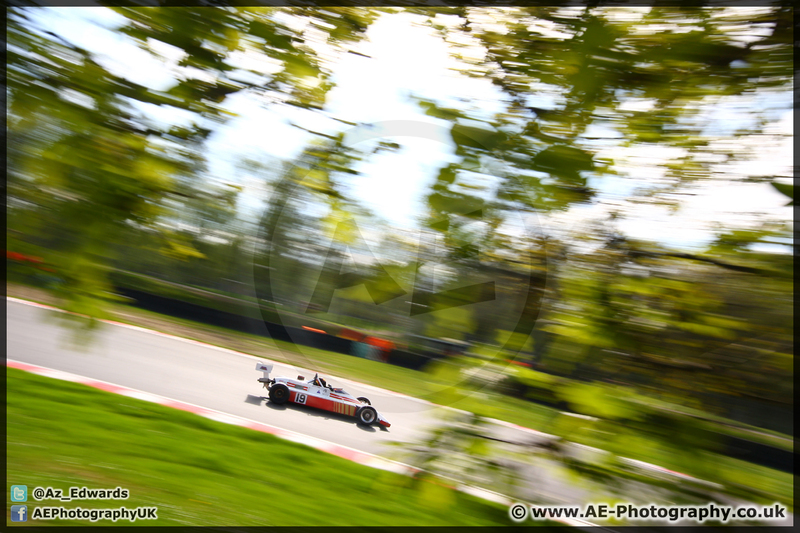 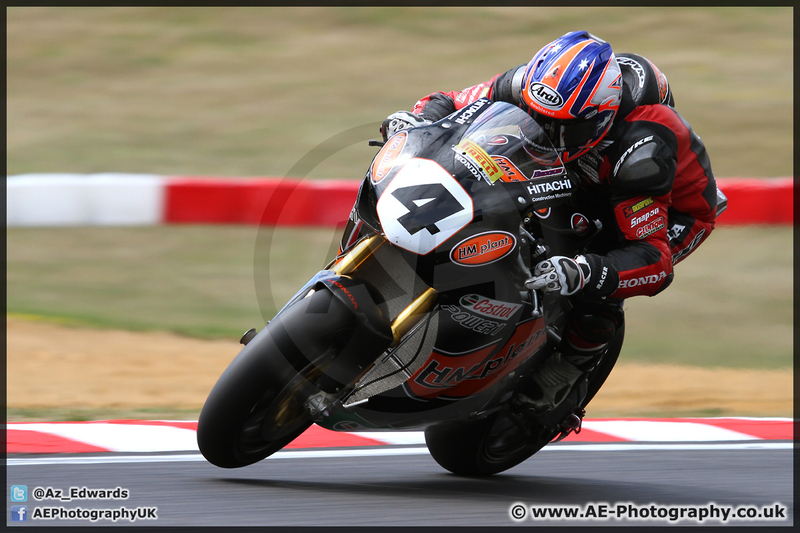 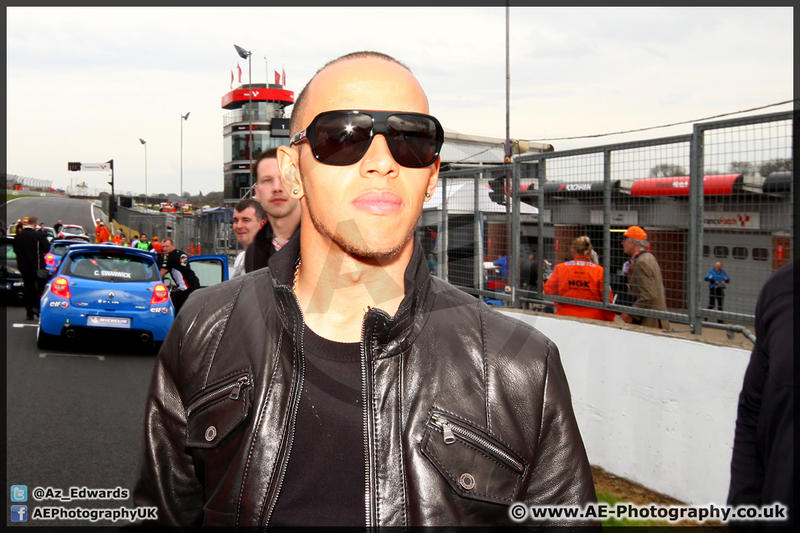 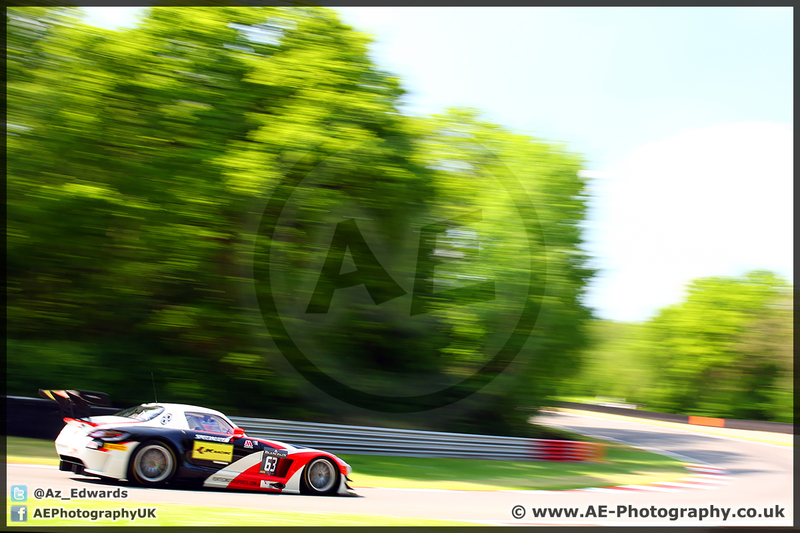 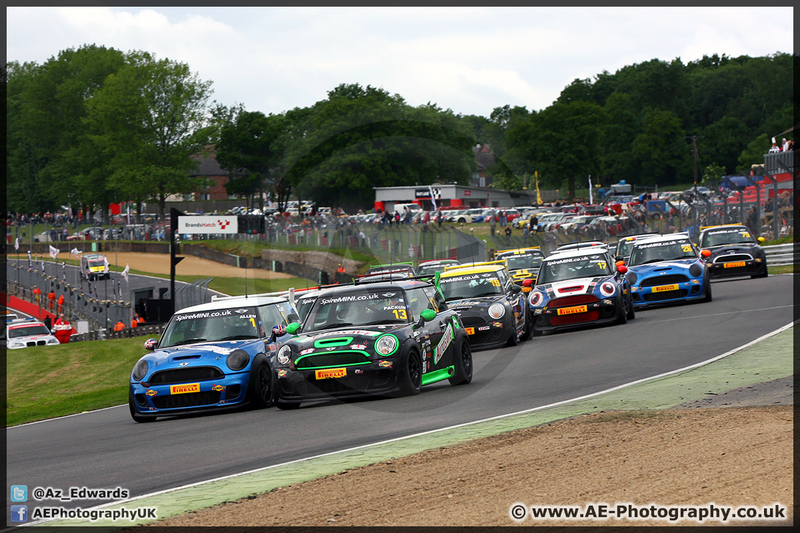 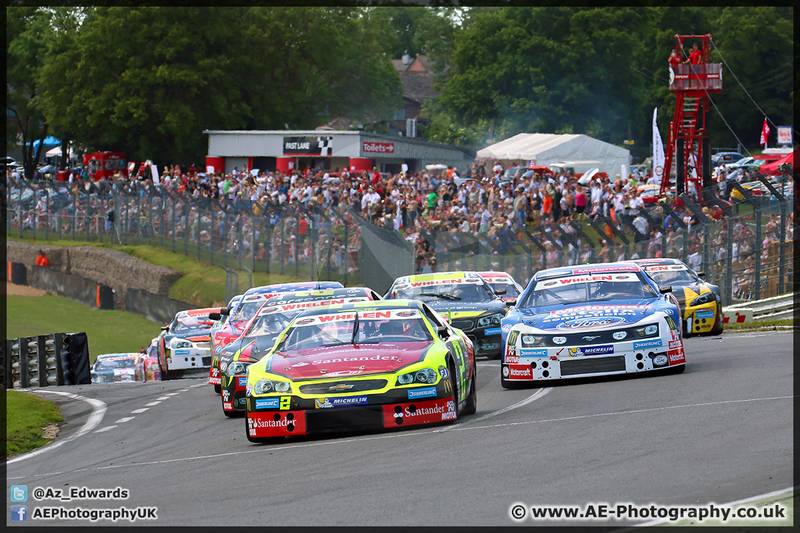 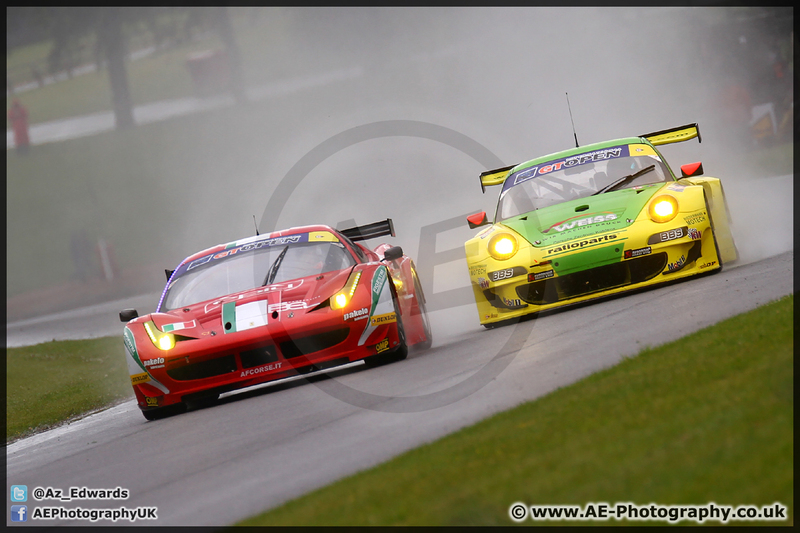 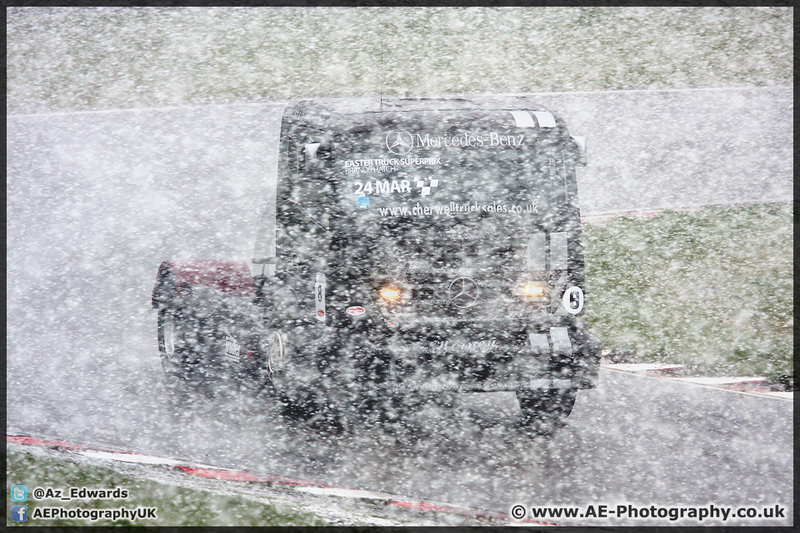 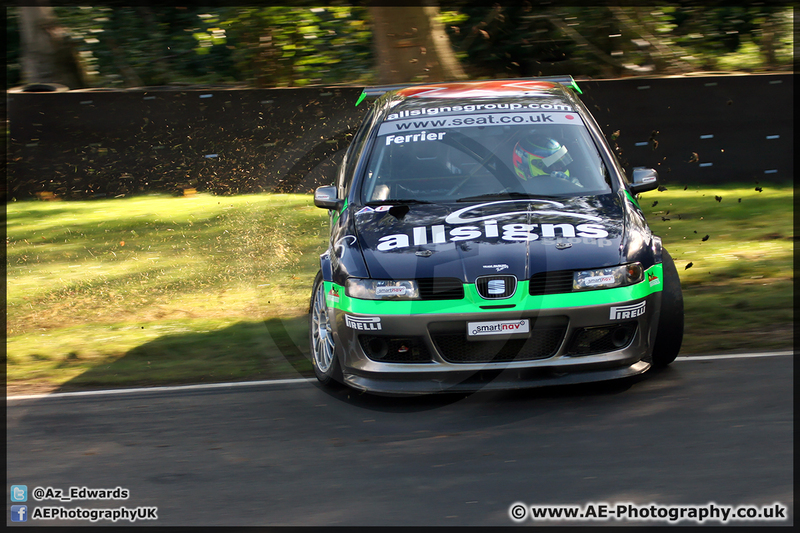 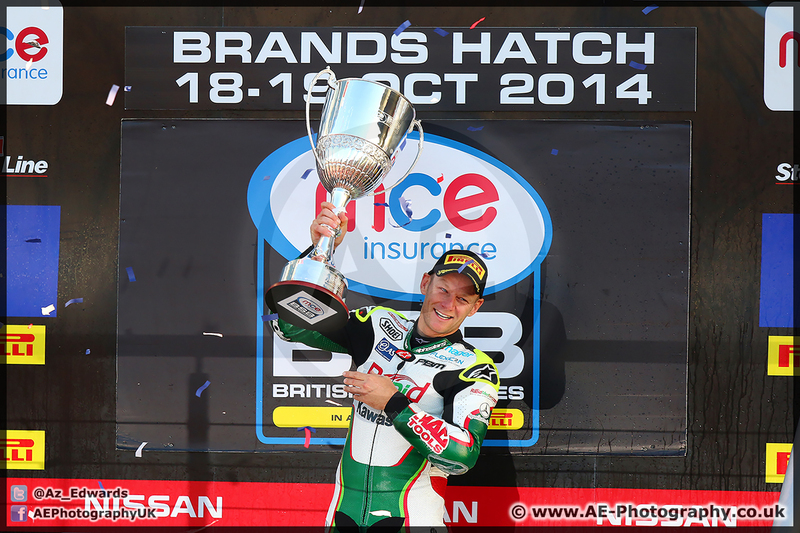 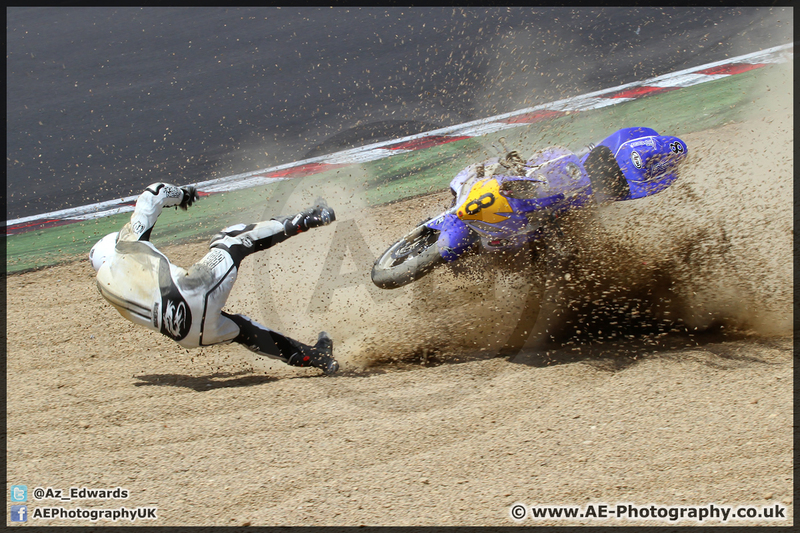 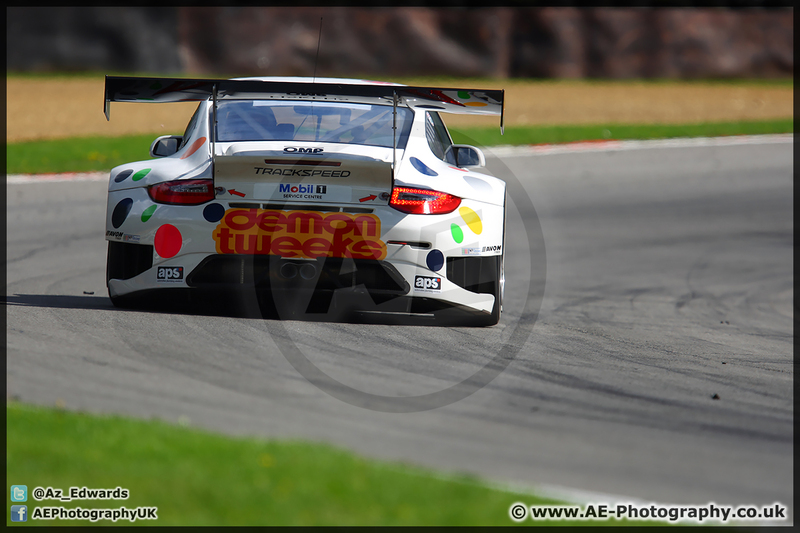 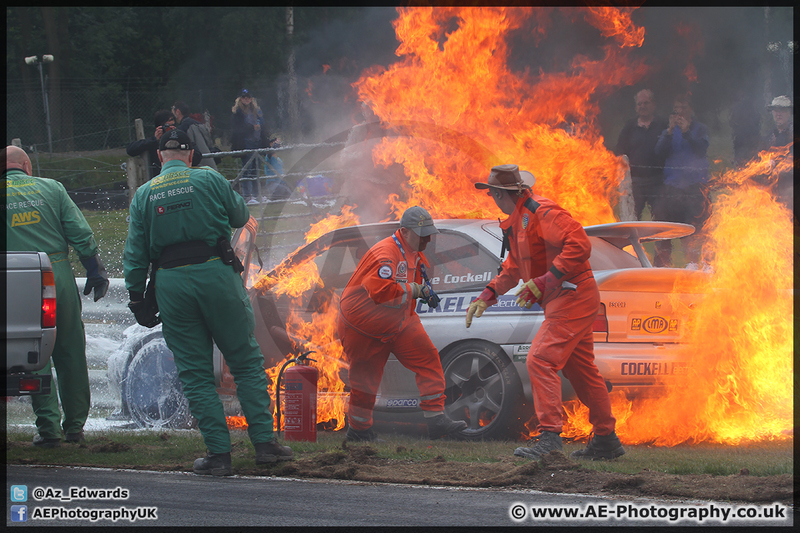 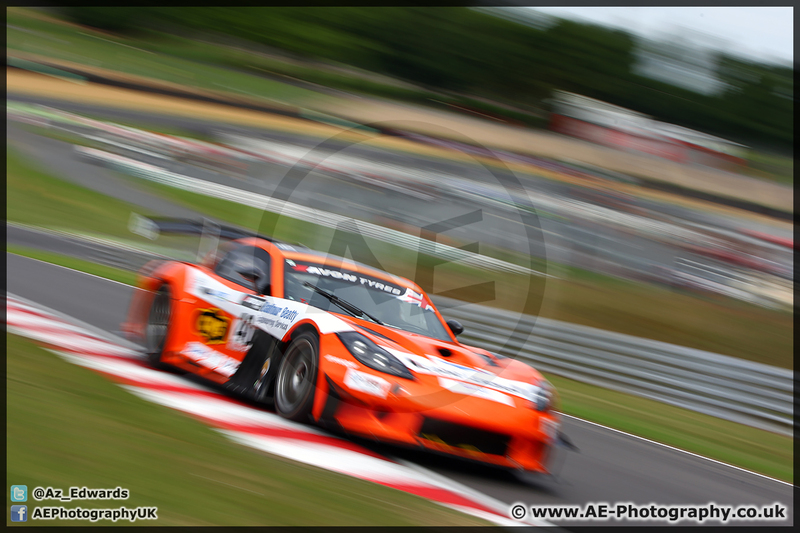 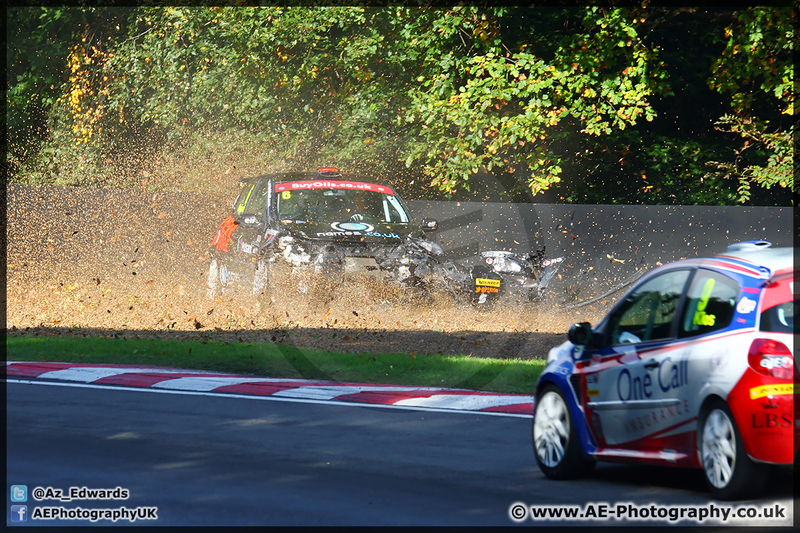 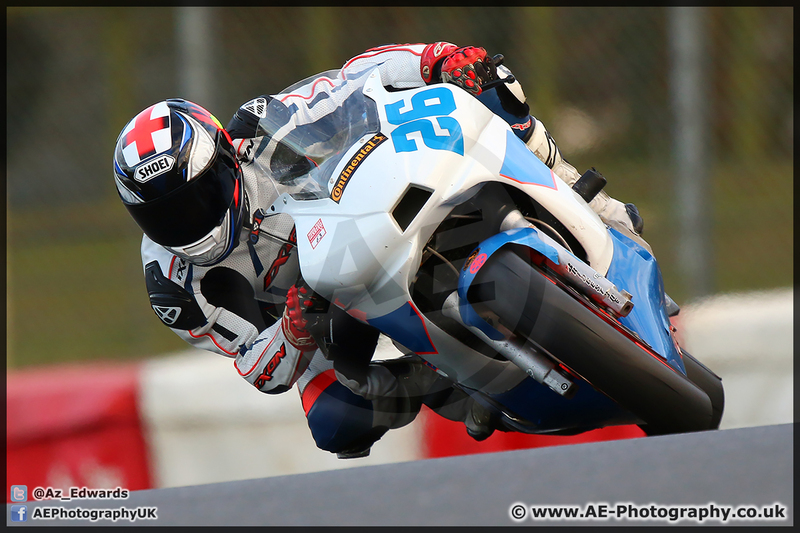 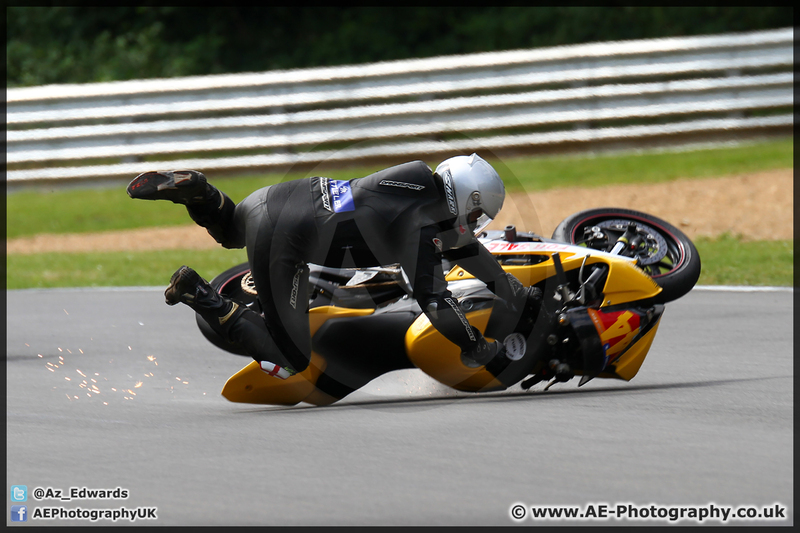 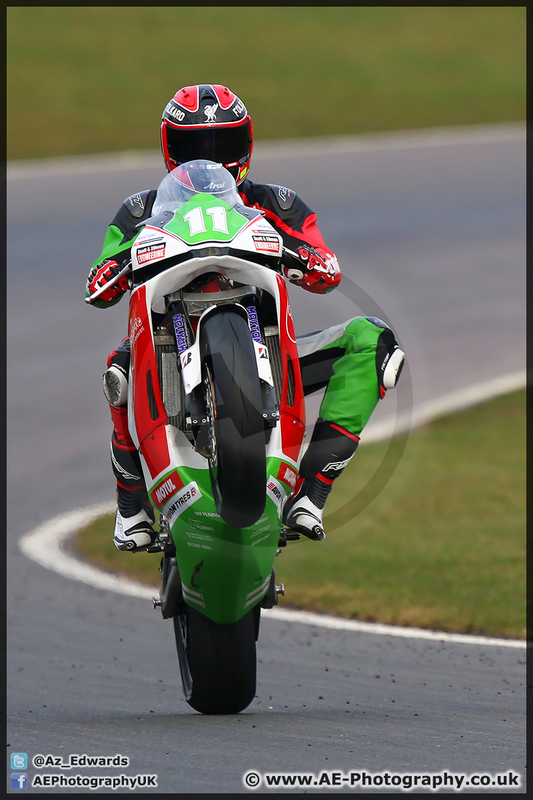 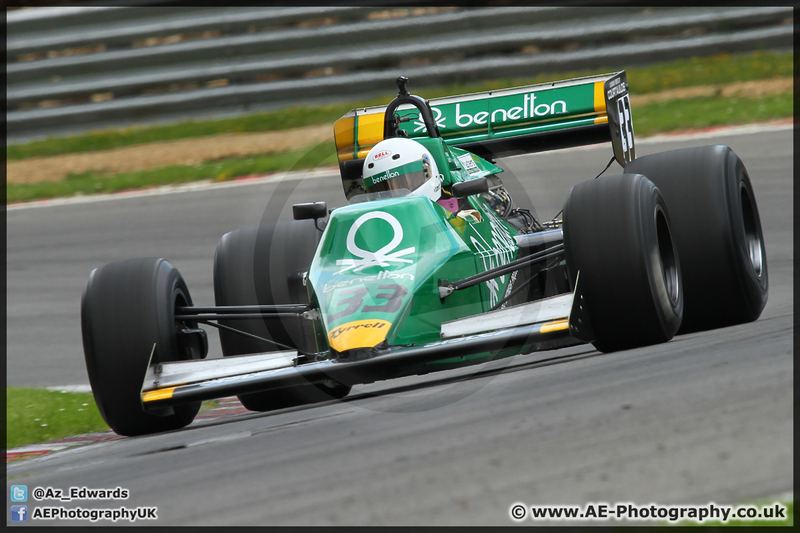 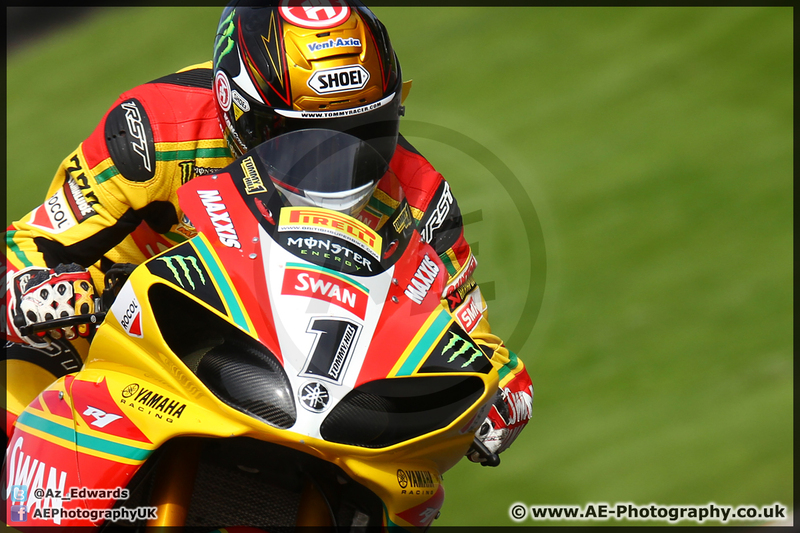 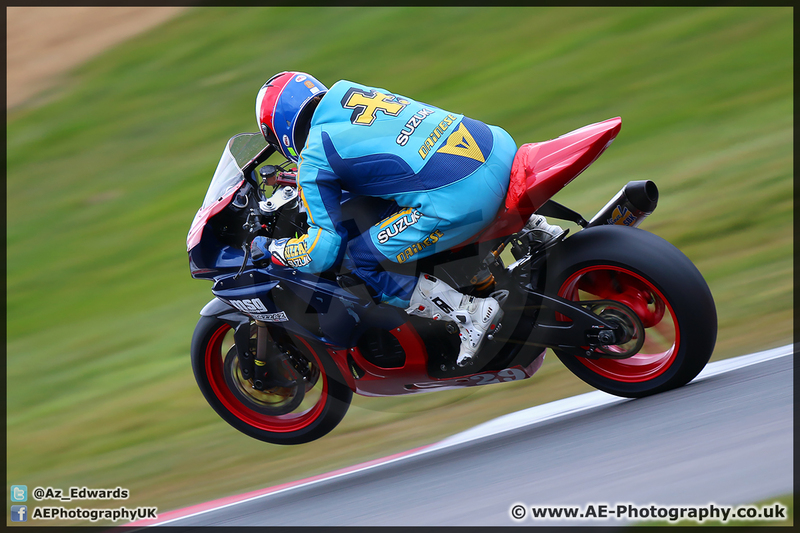 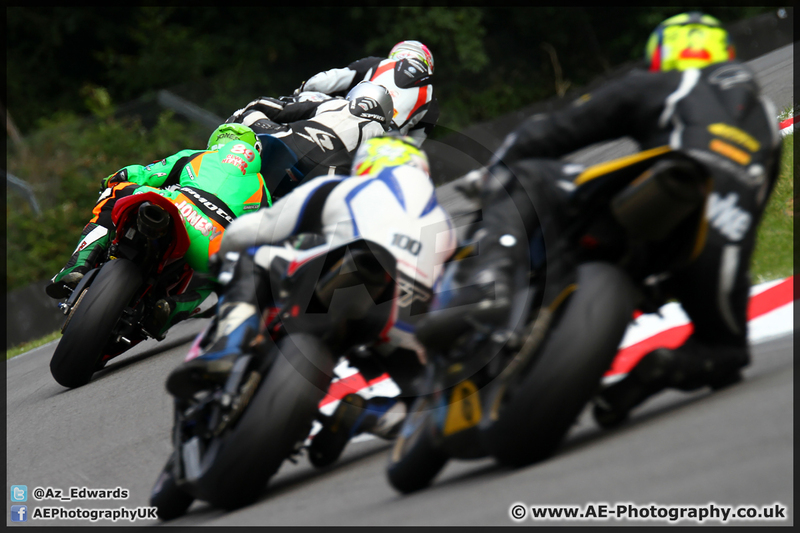 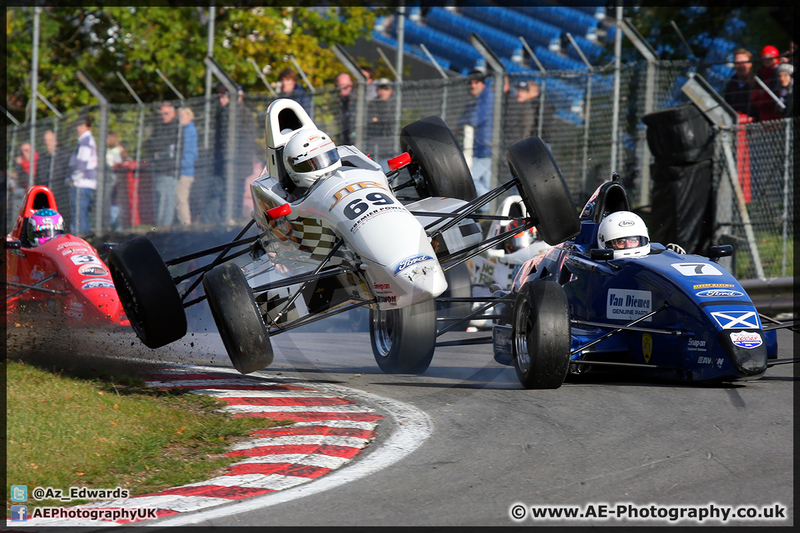 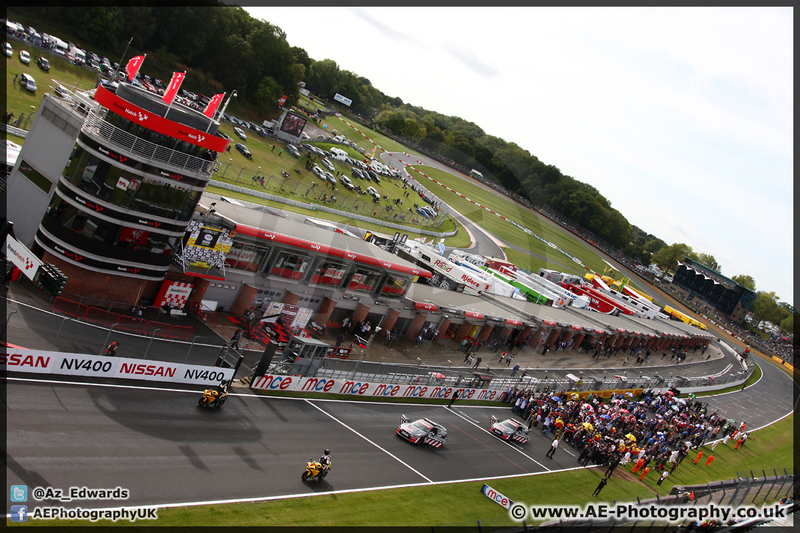 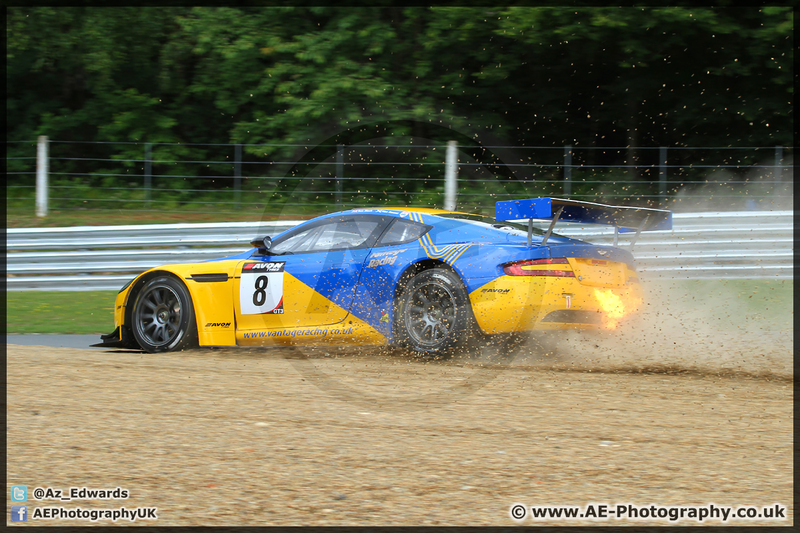 Brands Hatch is a brilliant circuit to work with in terms of motorsport photography. 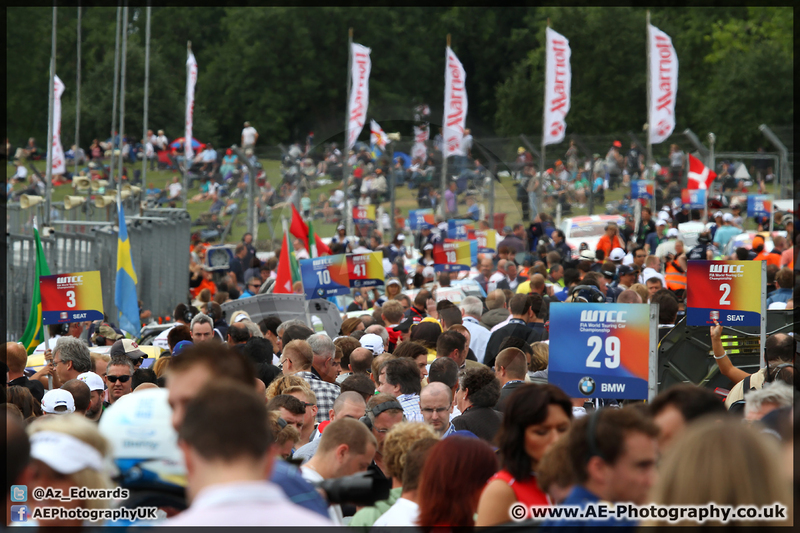 It offers variety, is easy to get around and almost every corner has an angle which can be made to "work". 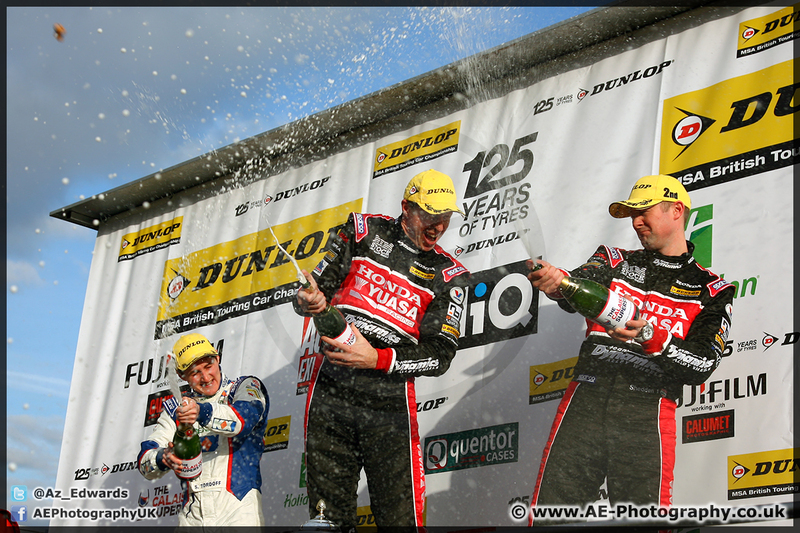 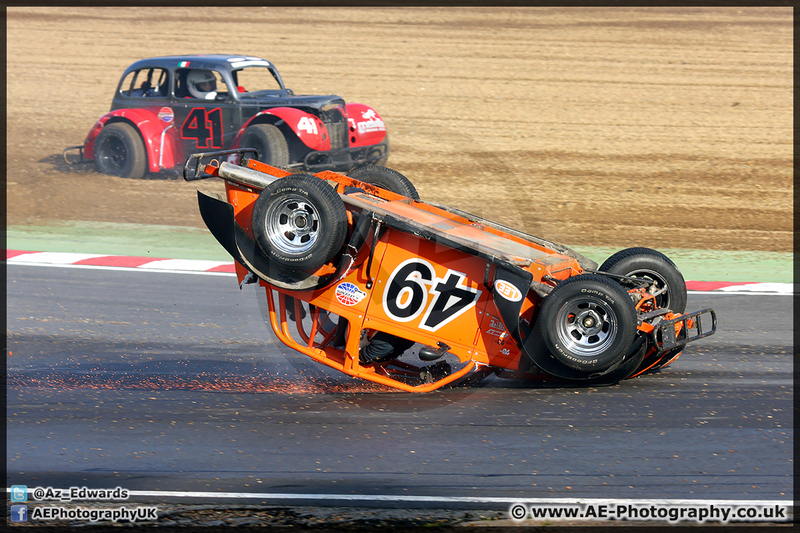 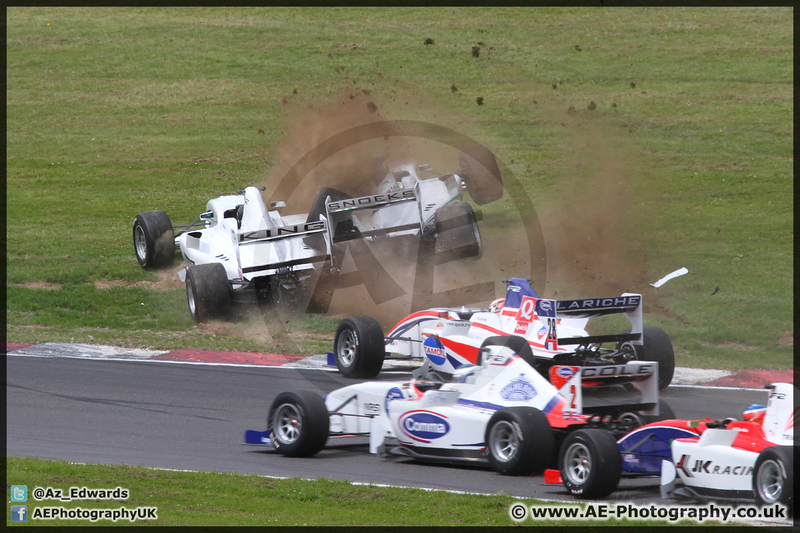 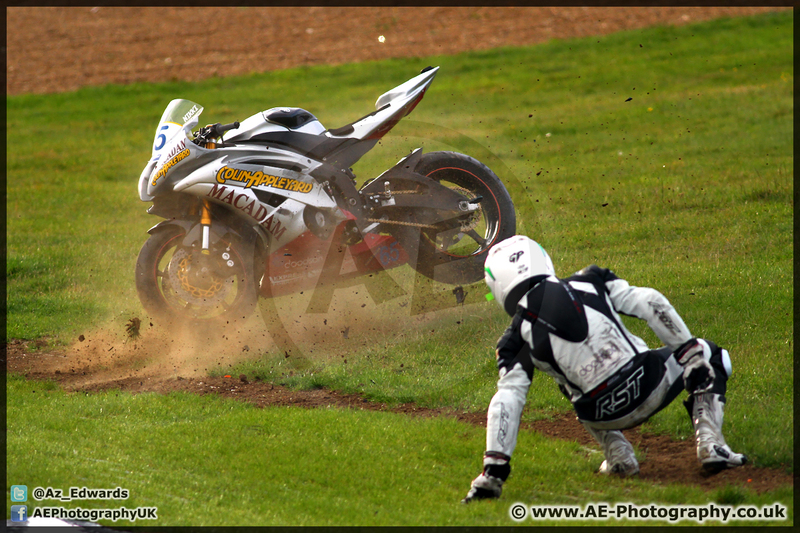 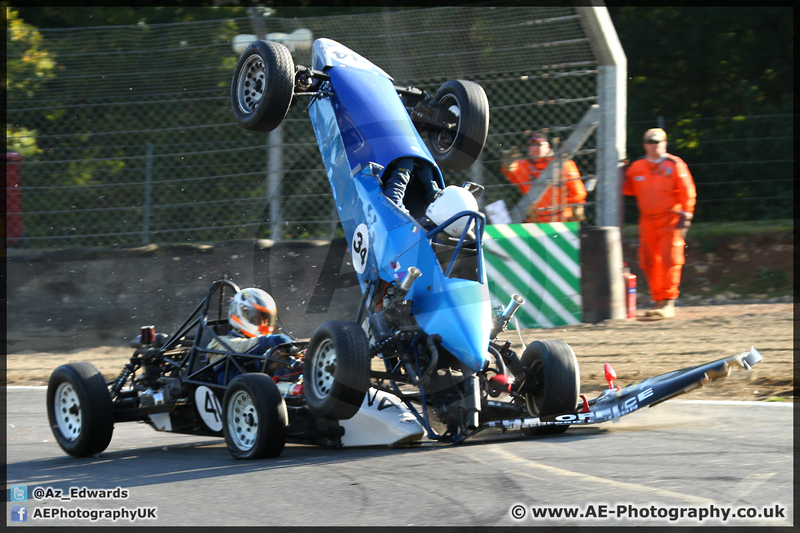 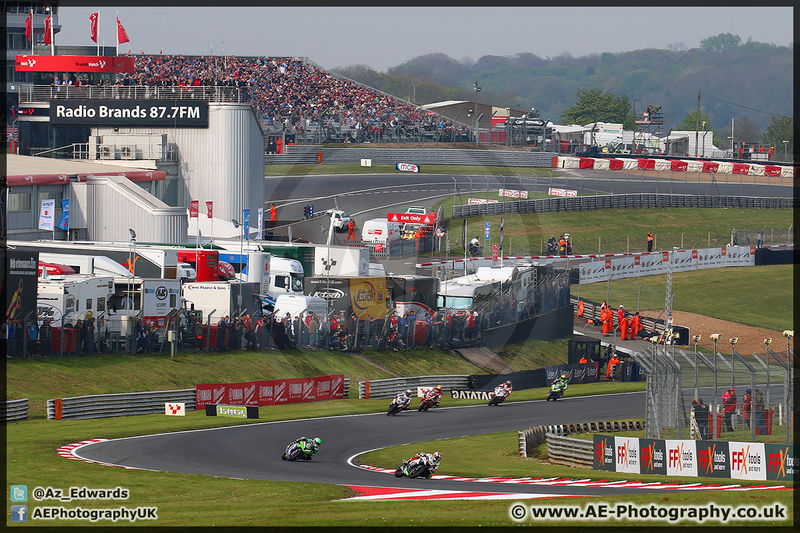 Having attended and photographed hundreds of race meetings over the last 10+ years I should know my way around by now!